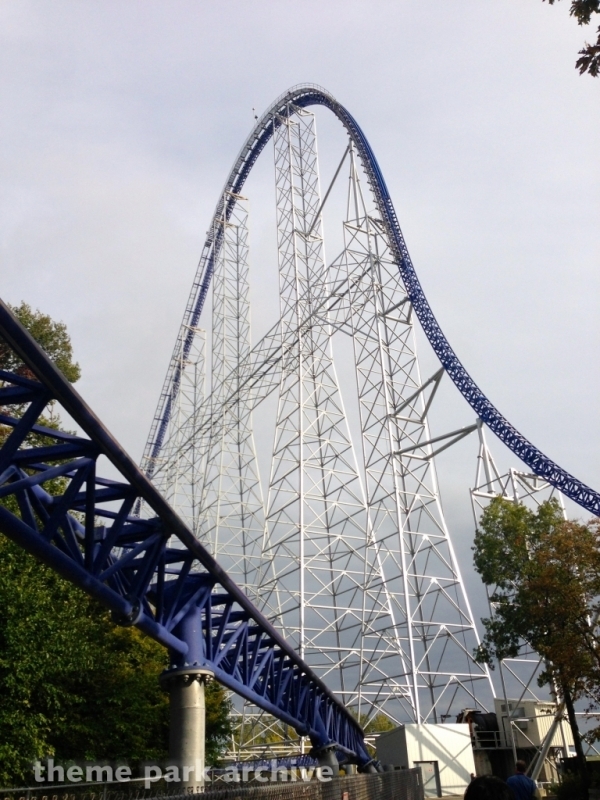 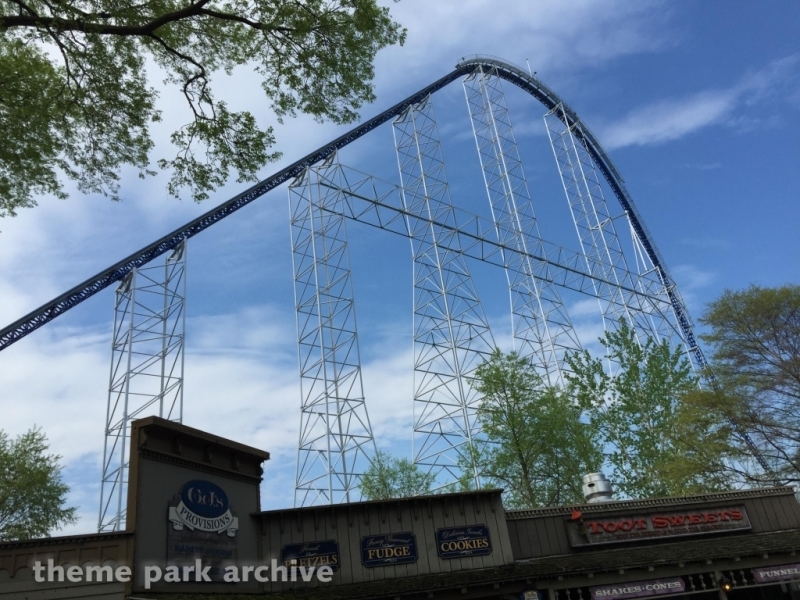 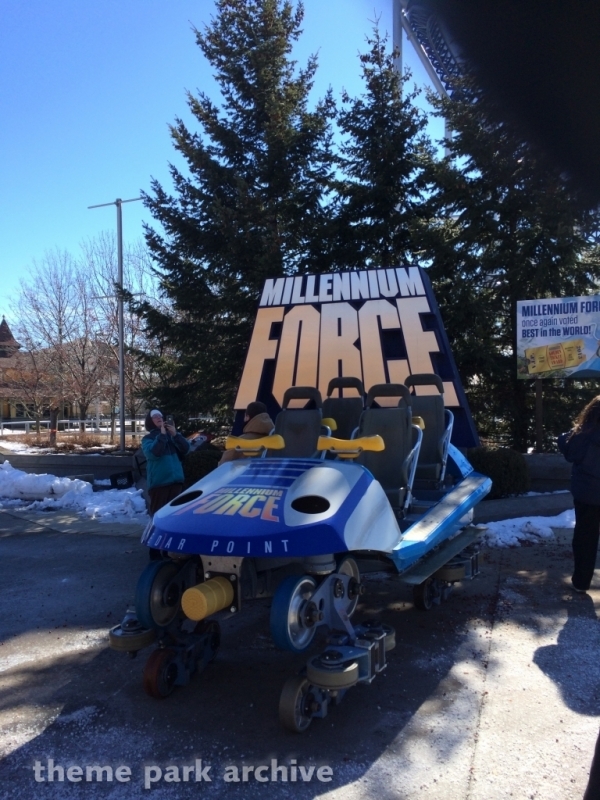 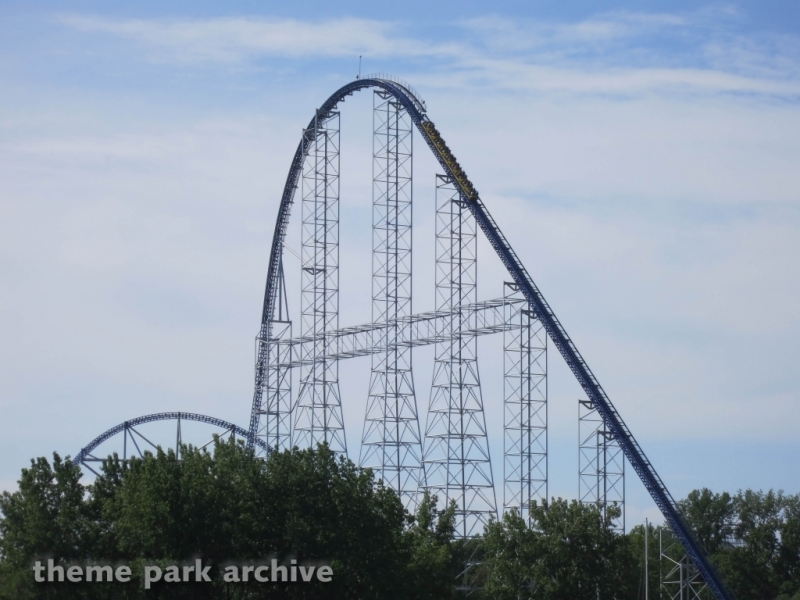 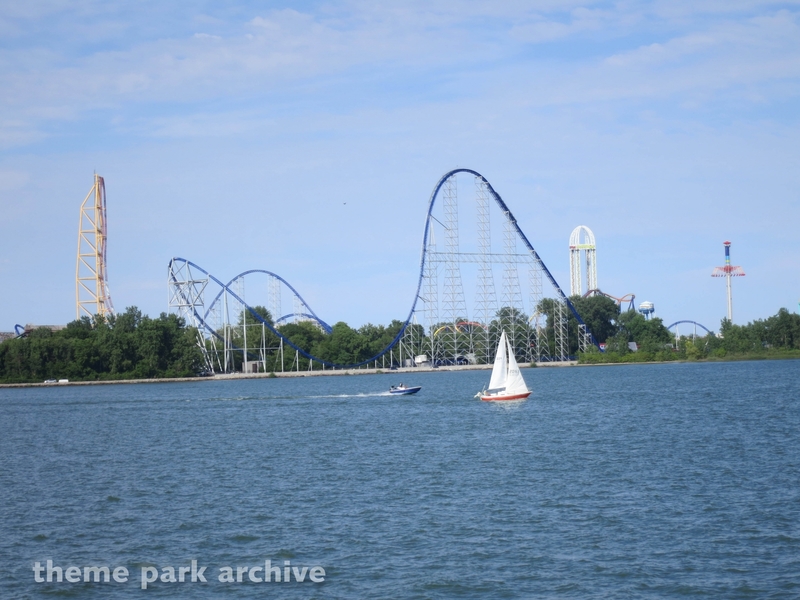 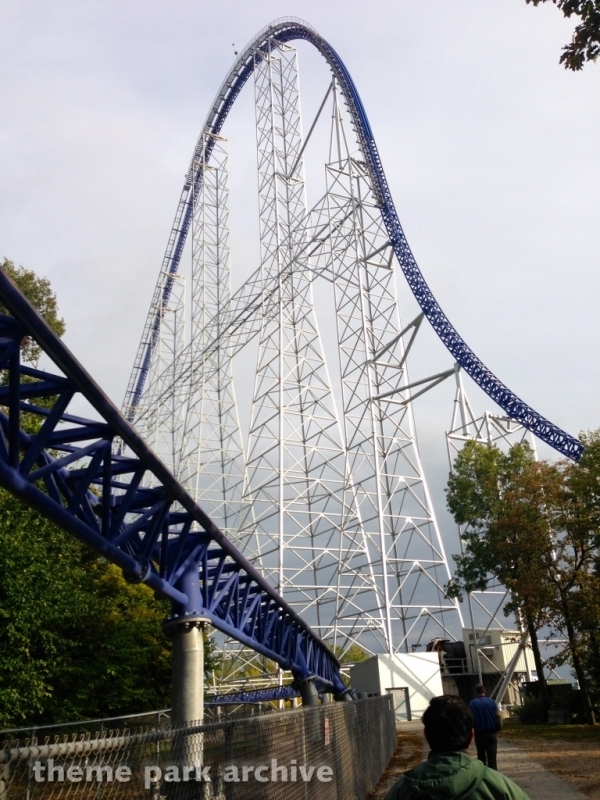 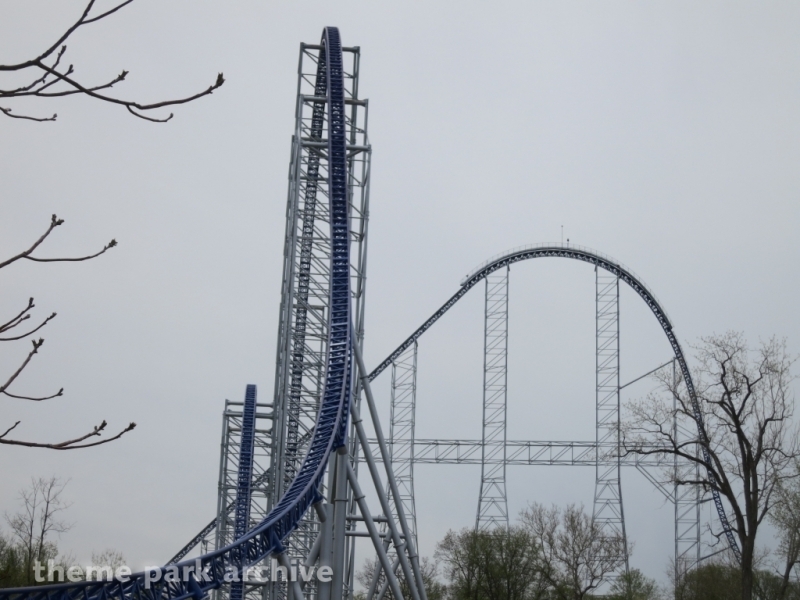 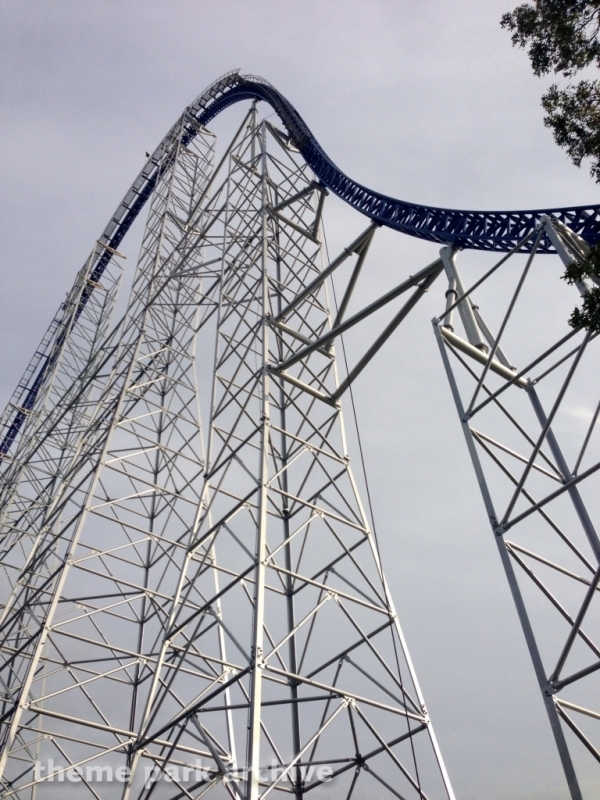 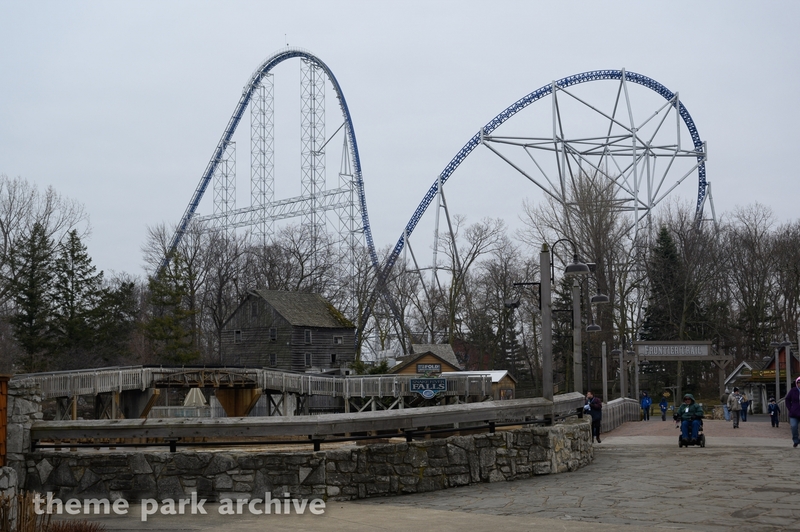 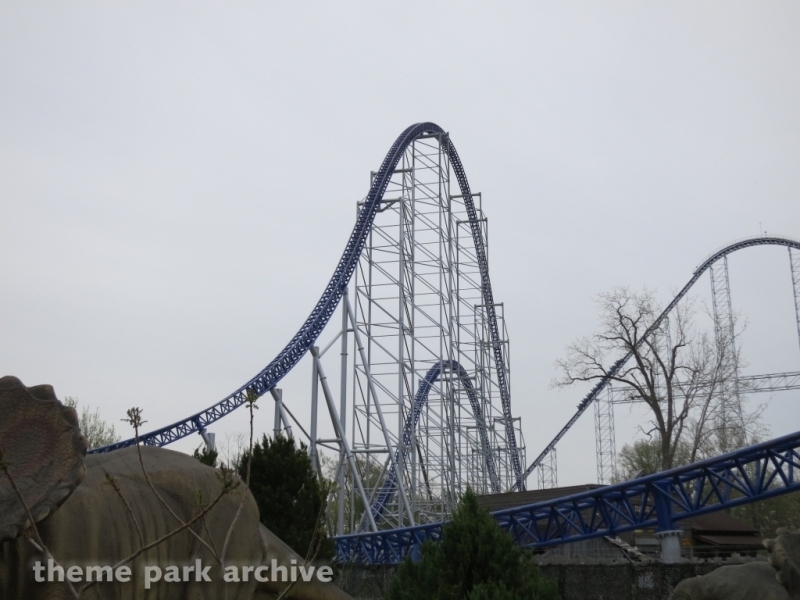 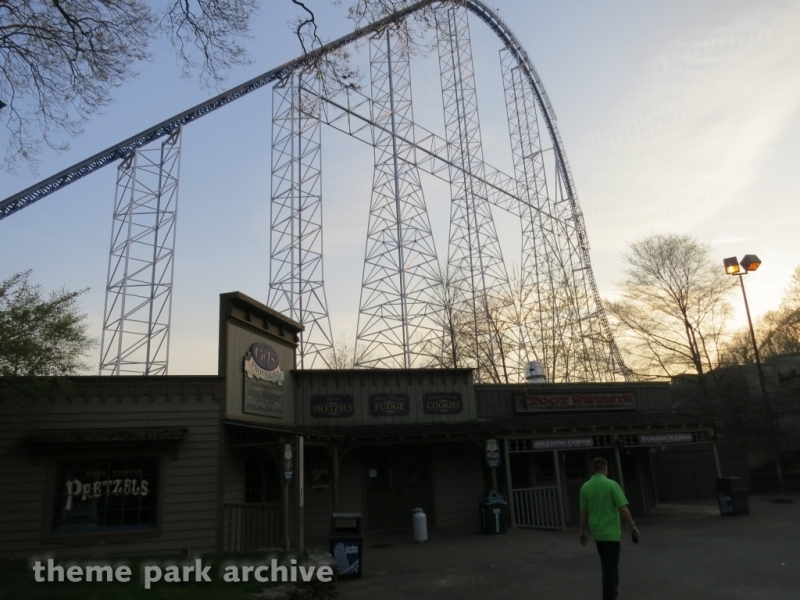 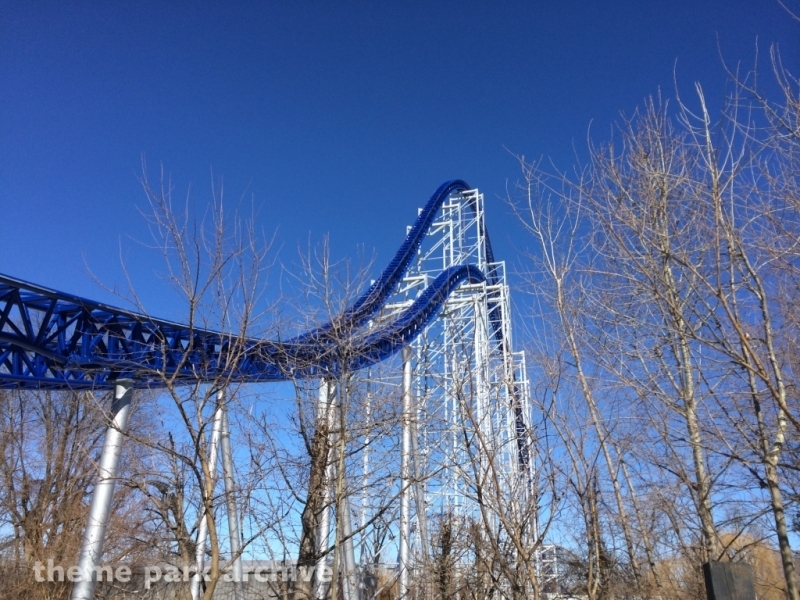 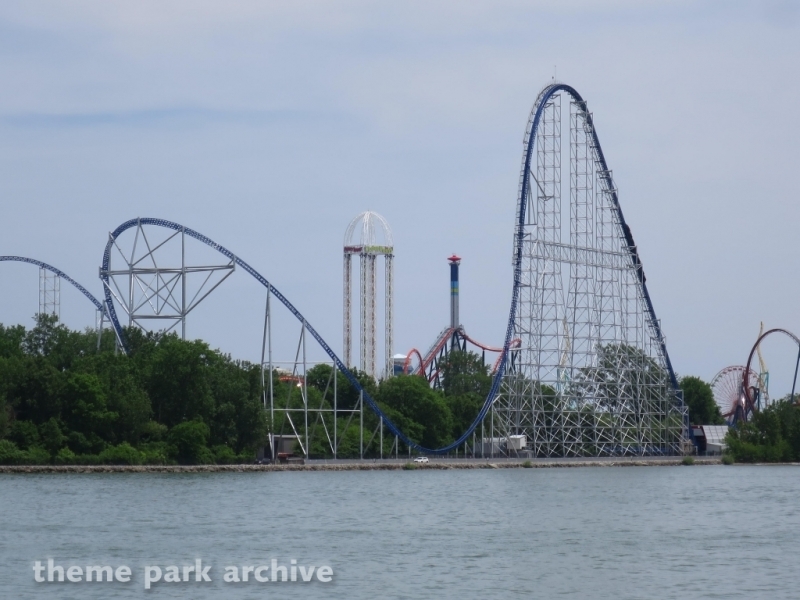 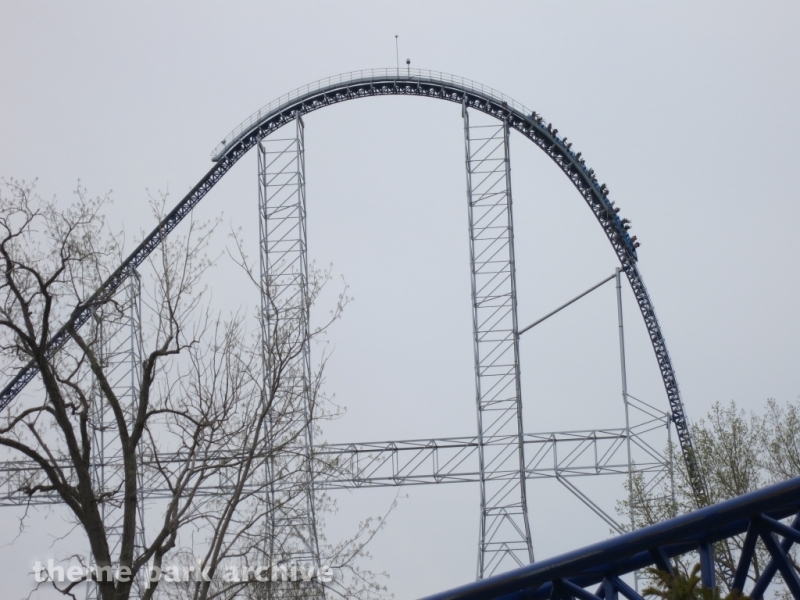 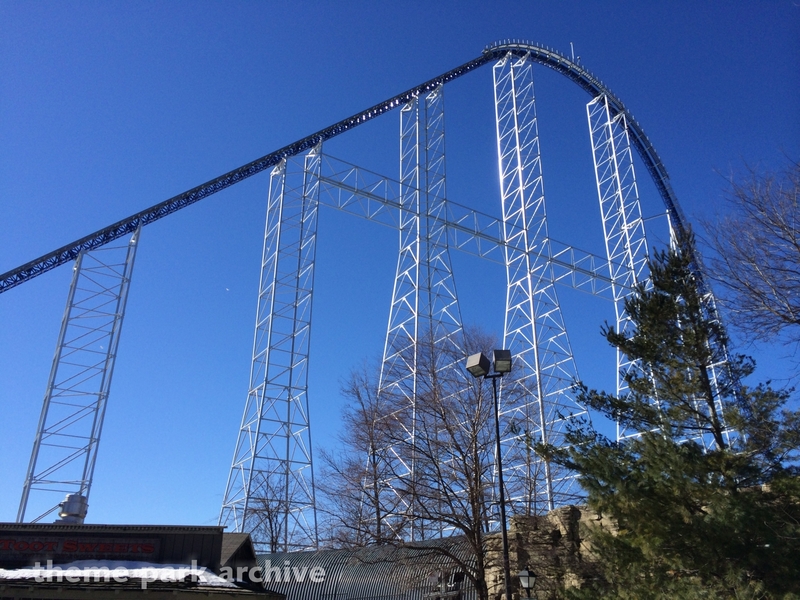 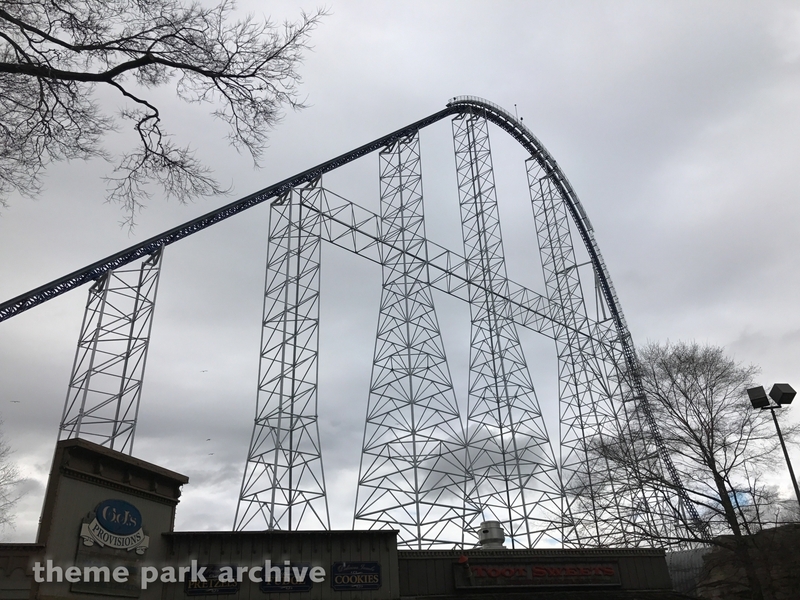 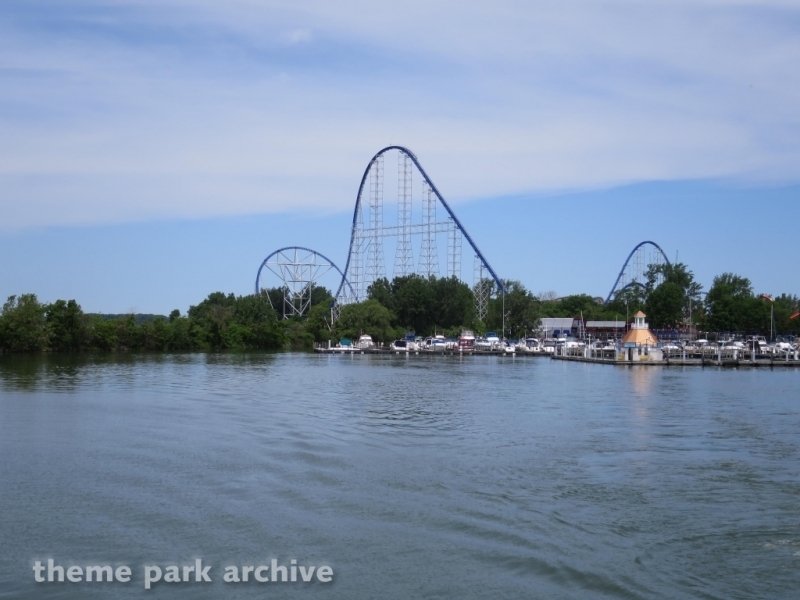 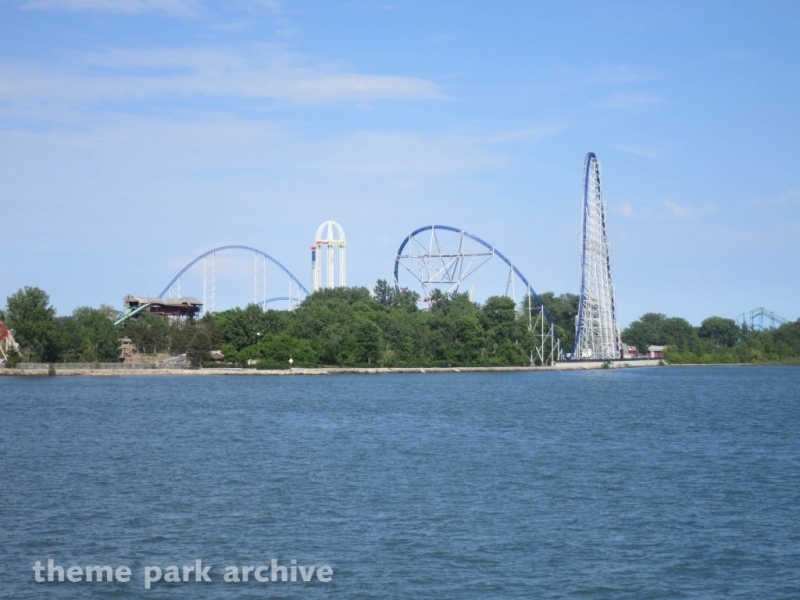 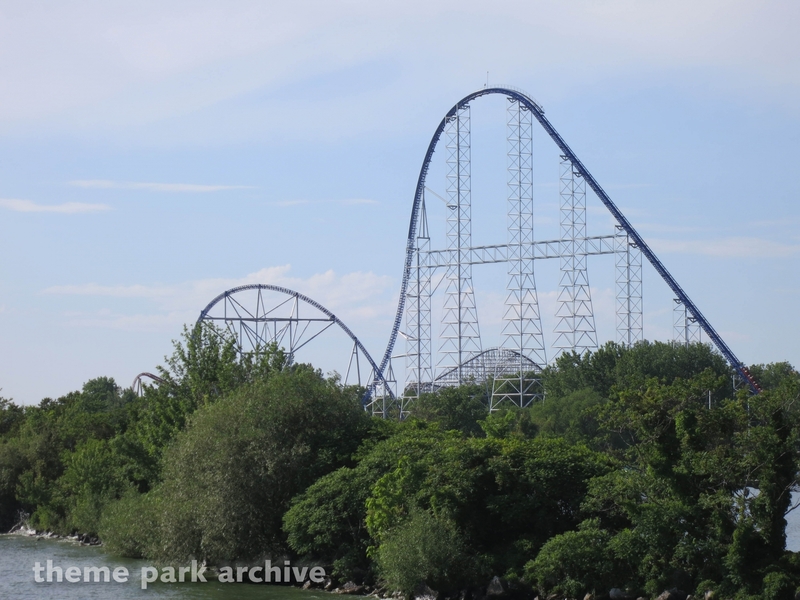 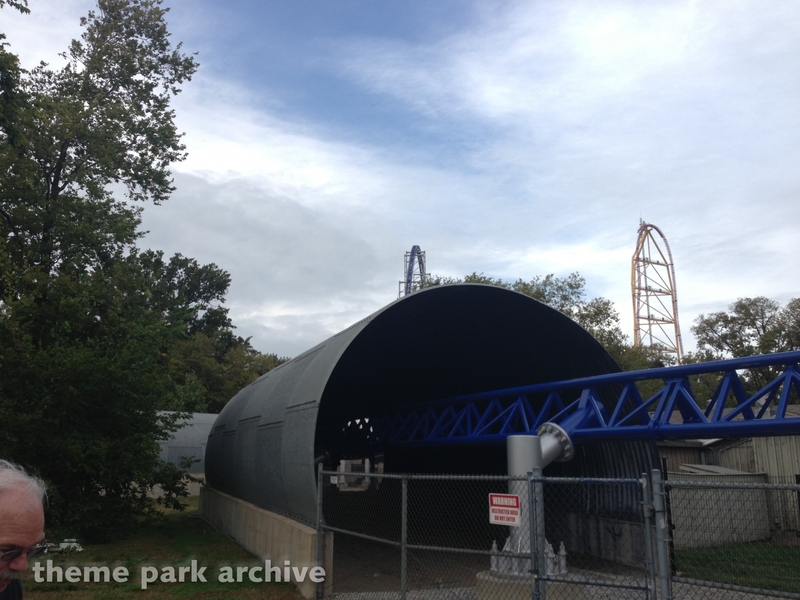 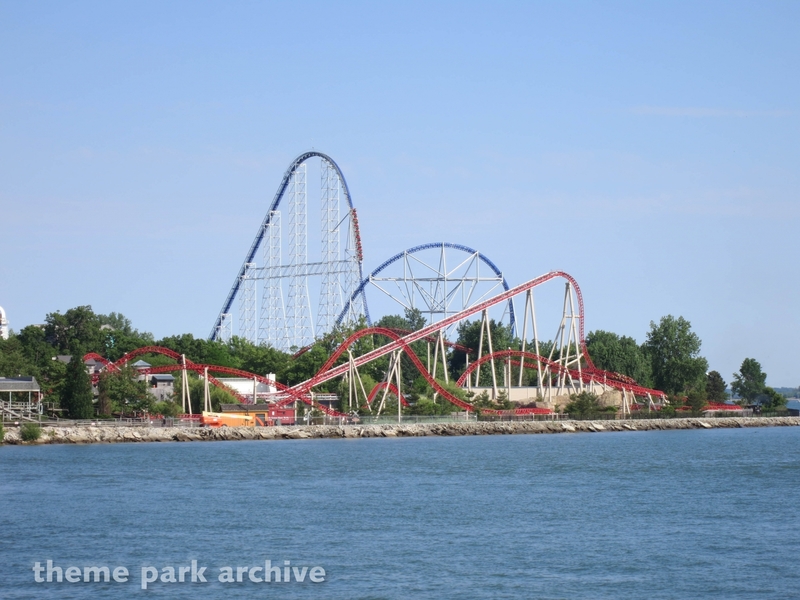 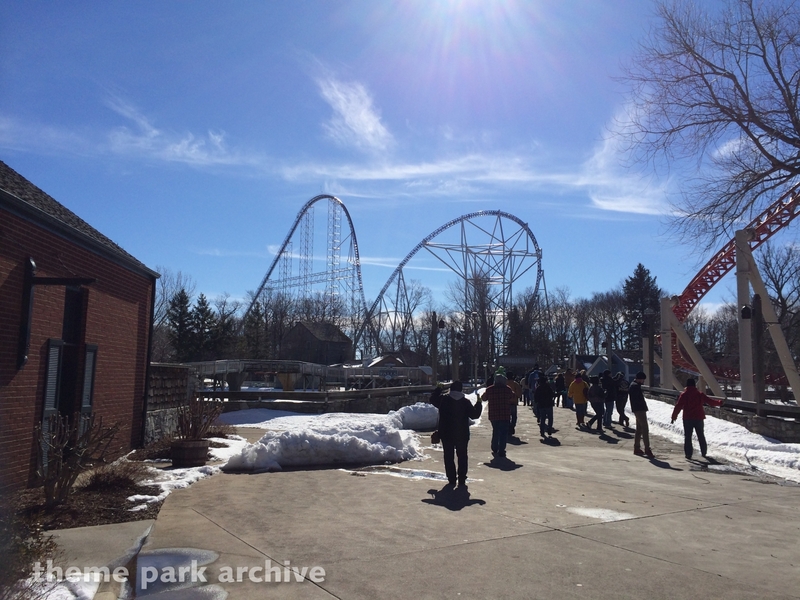 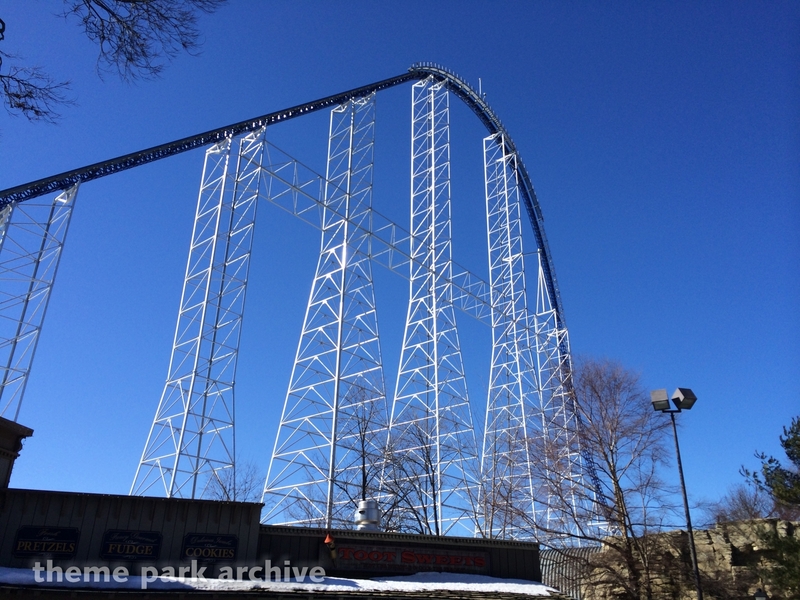 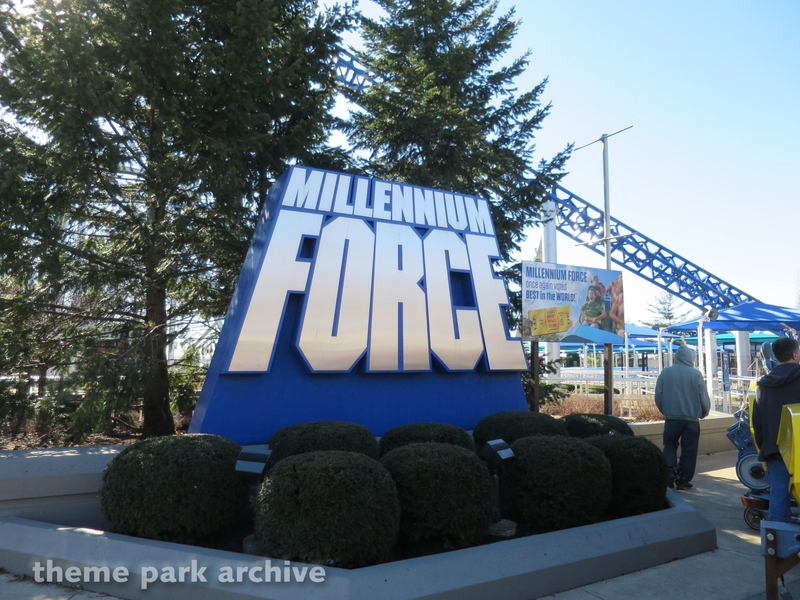 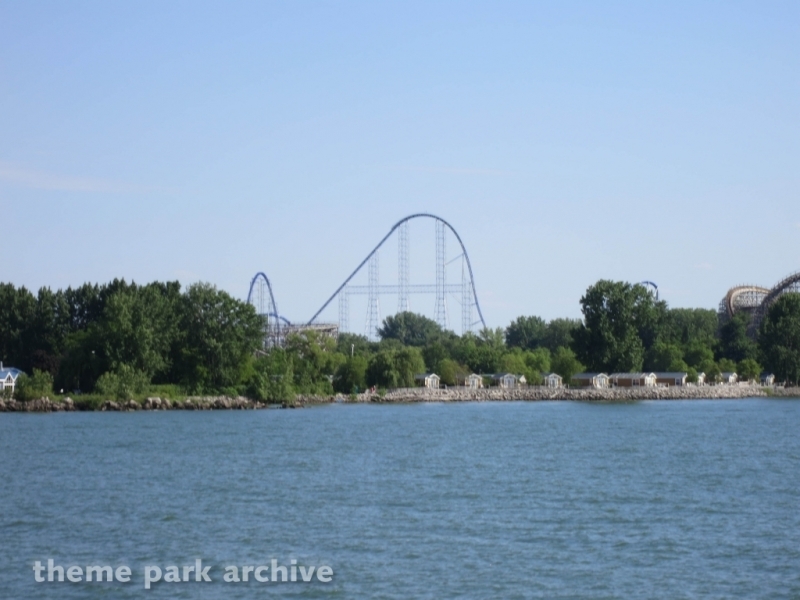 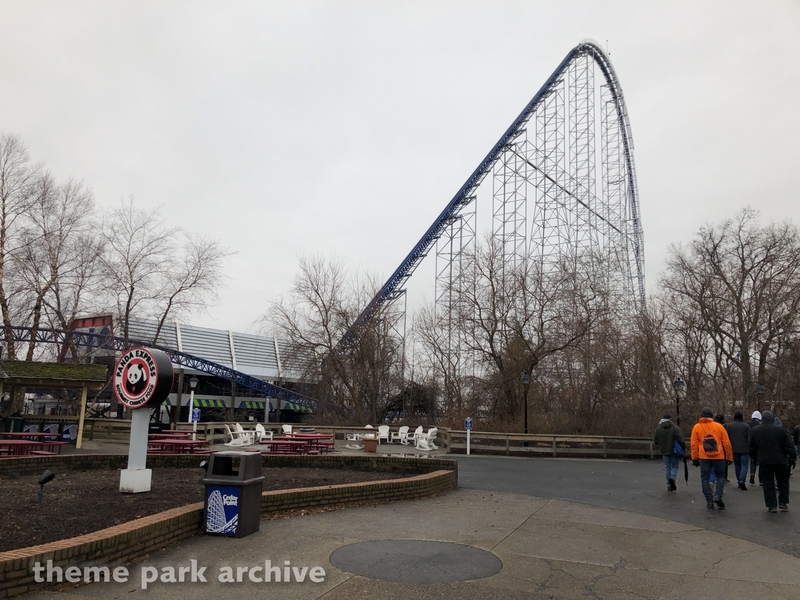 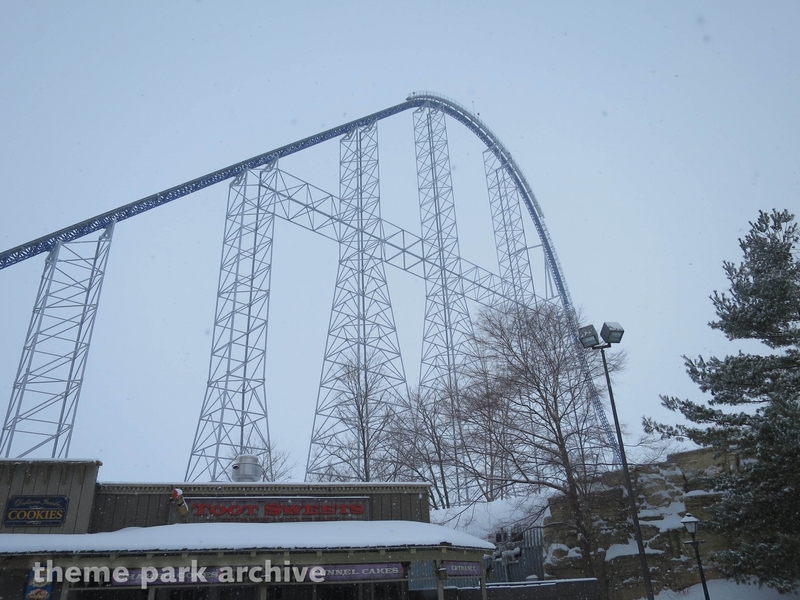 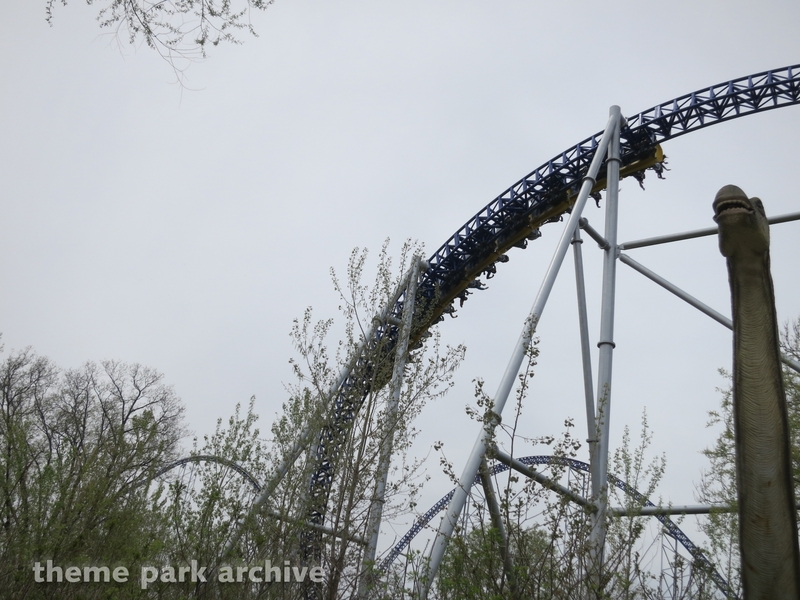 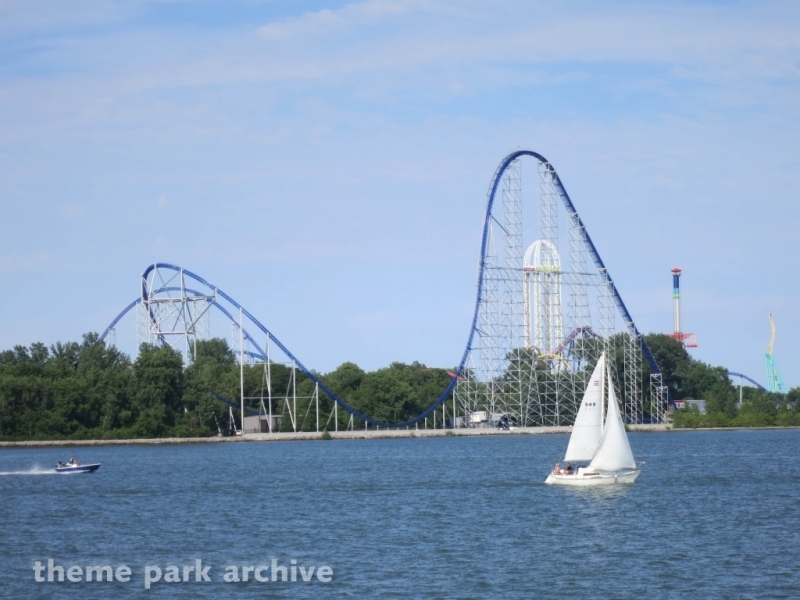 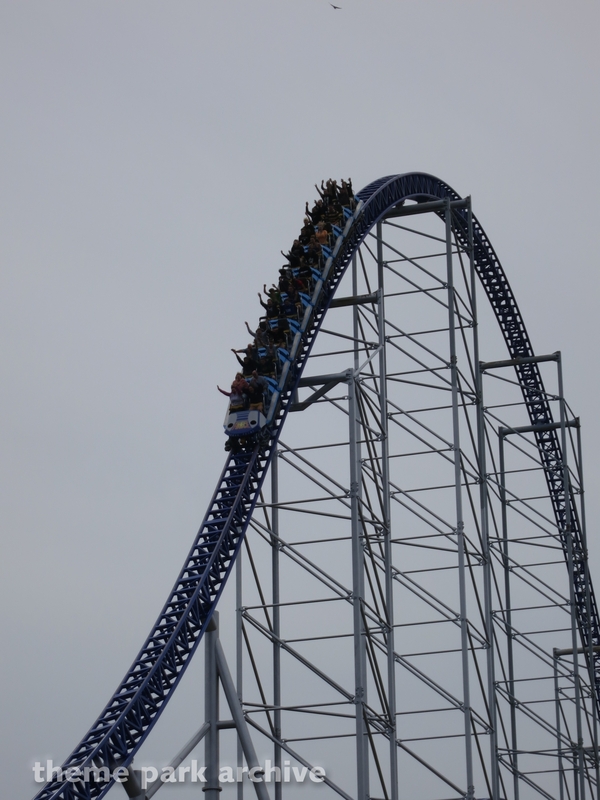 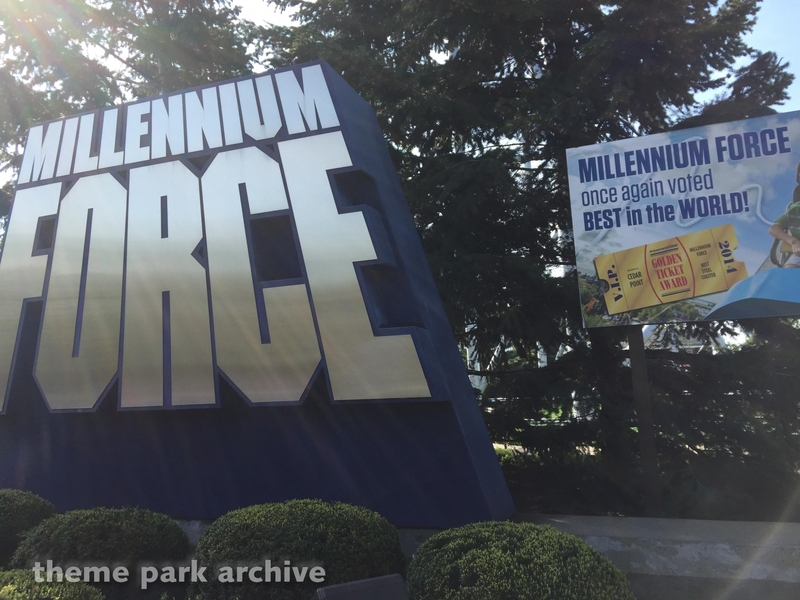 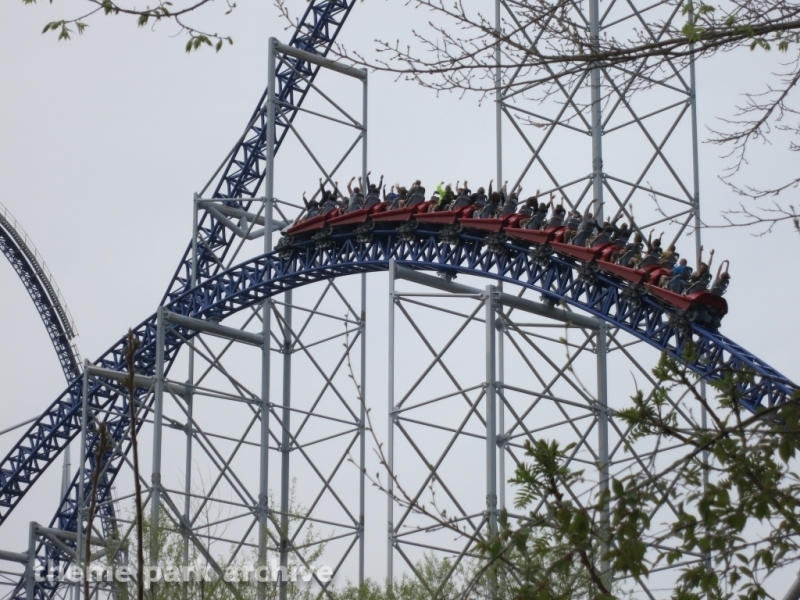 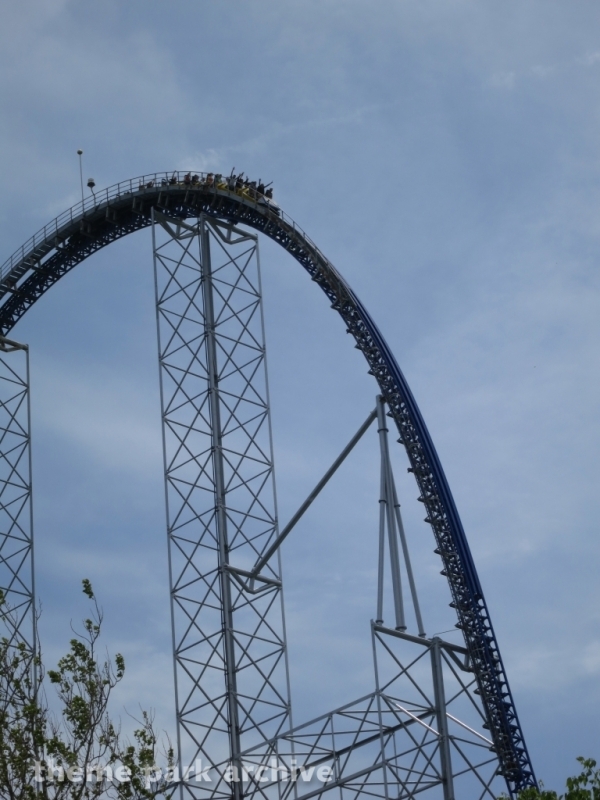 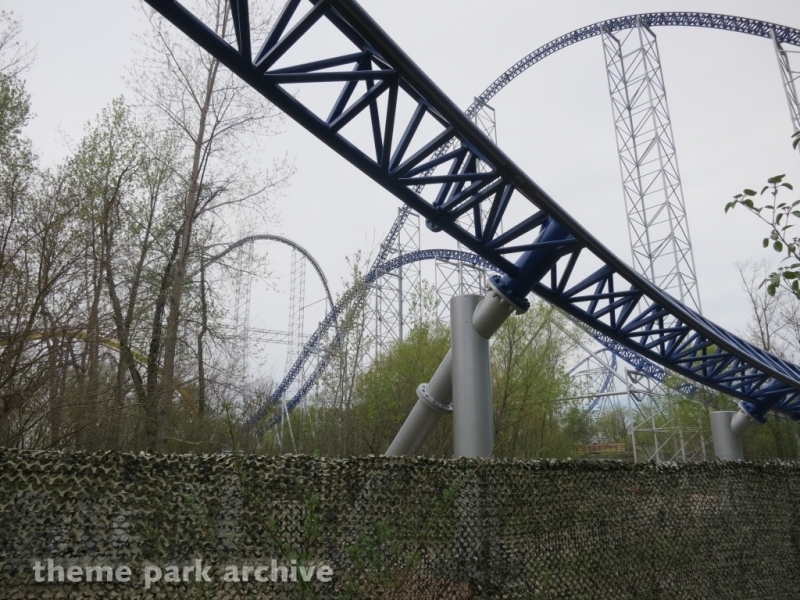 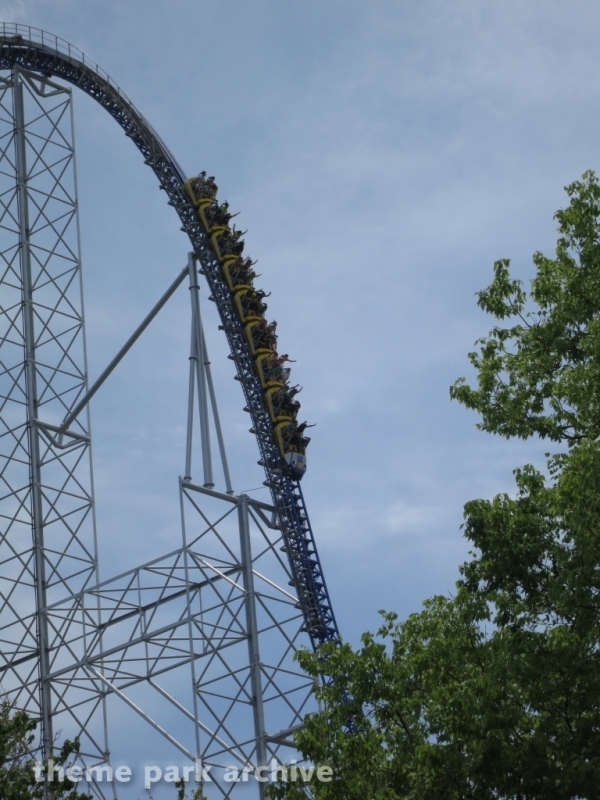 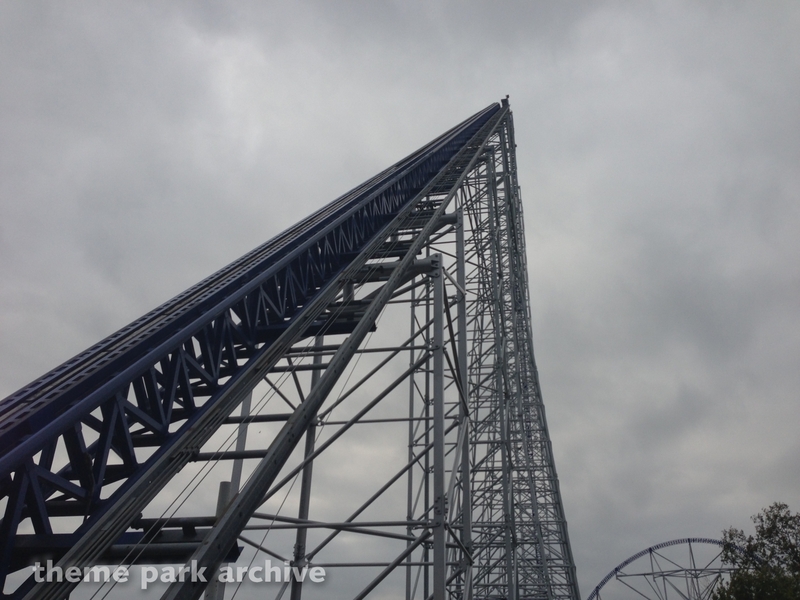 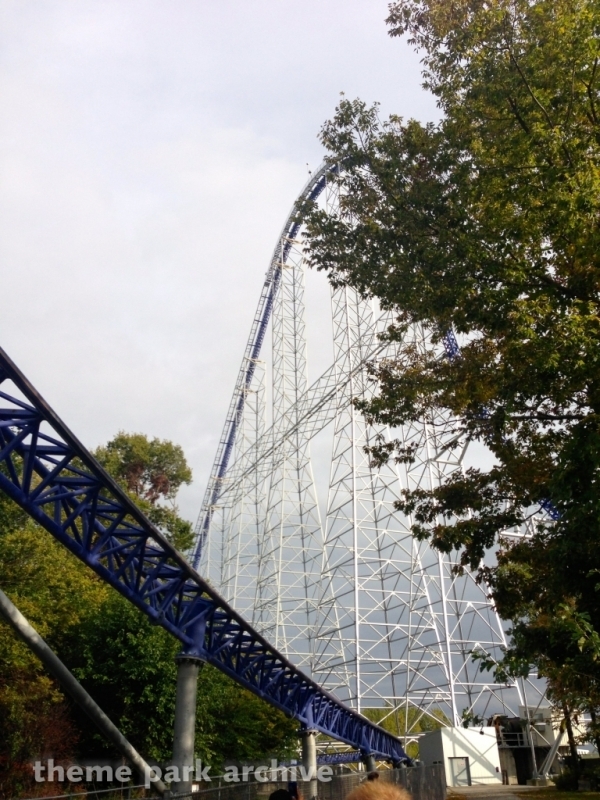 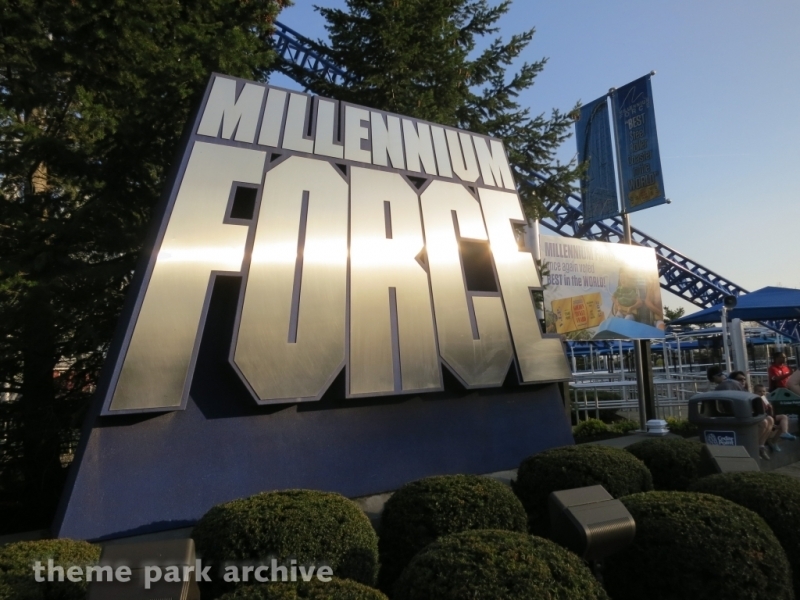 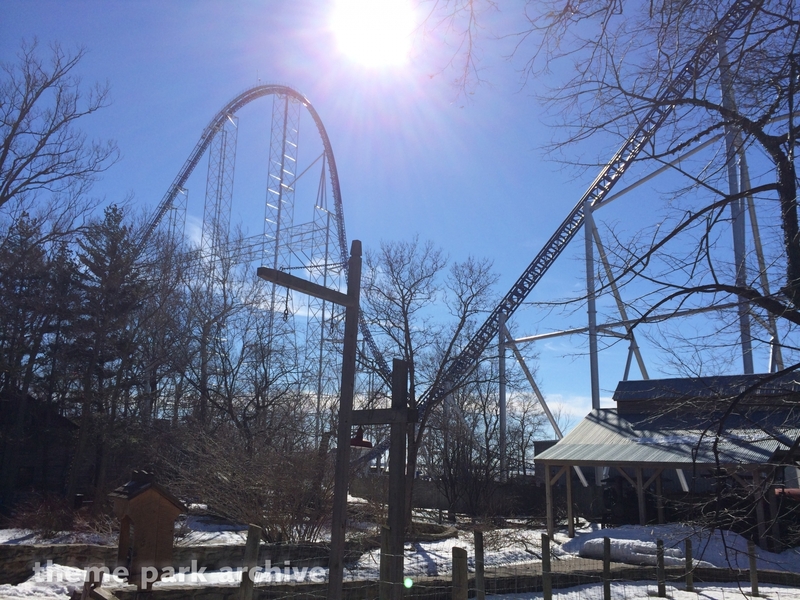 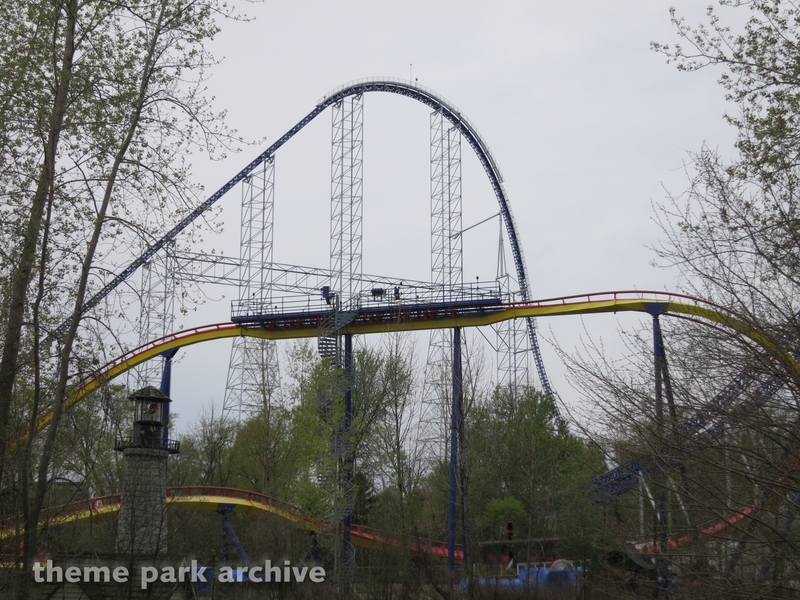 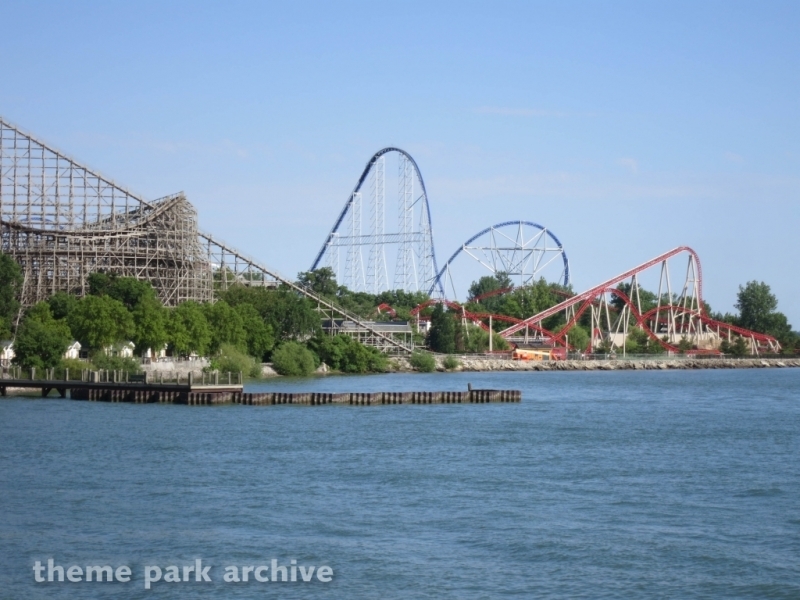 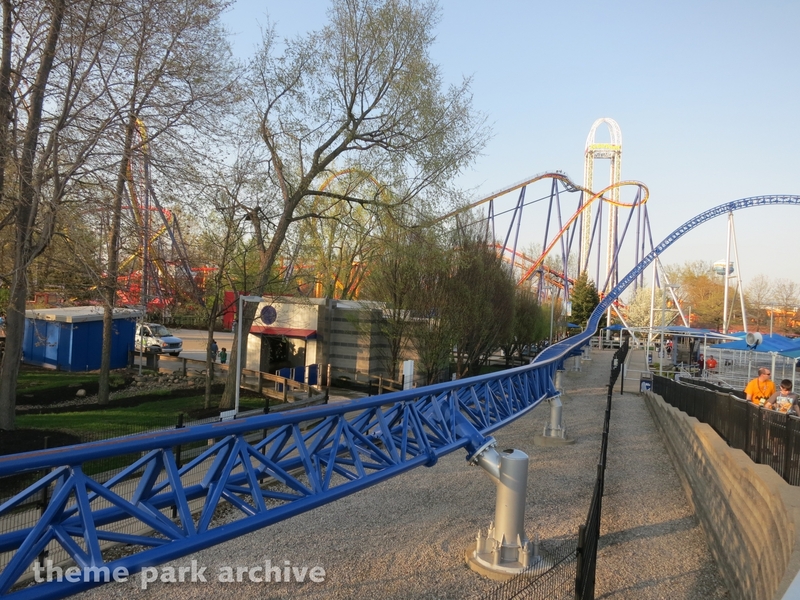 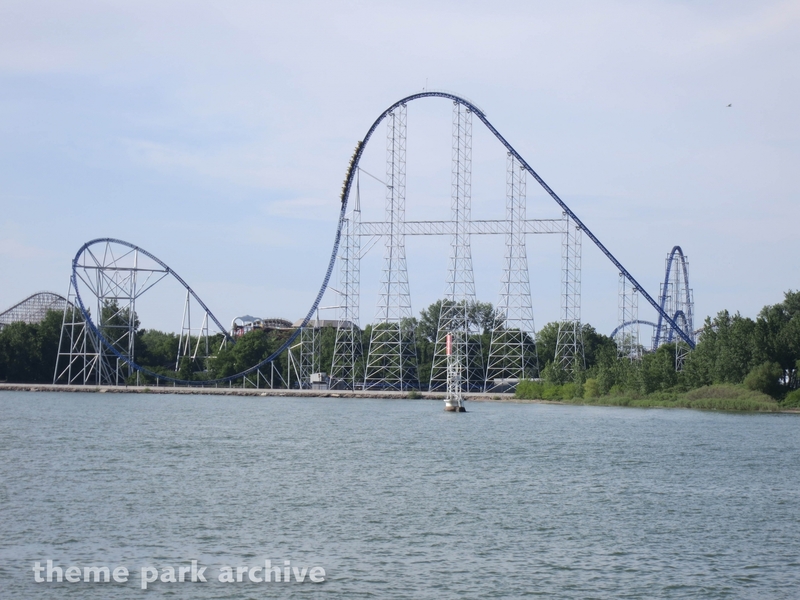 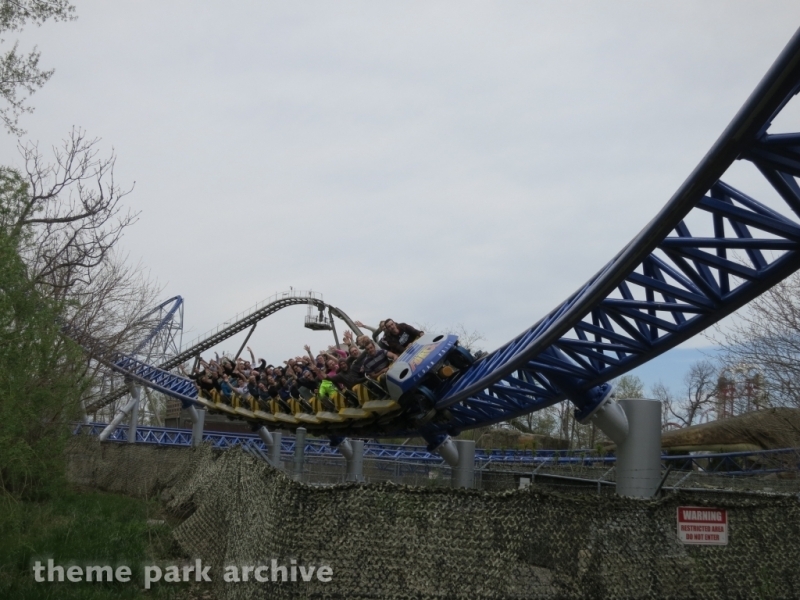 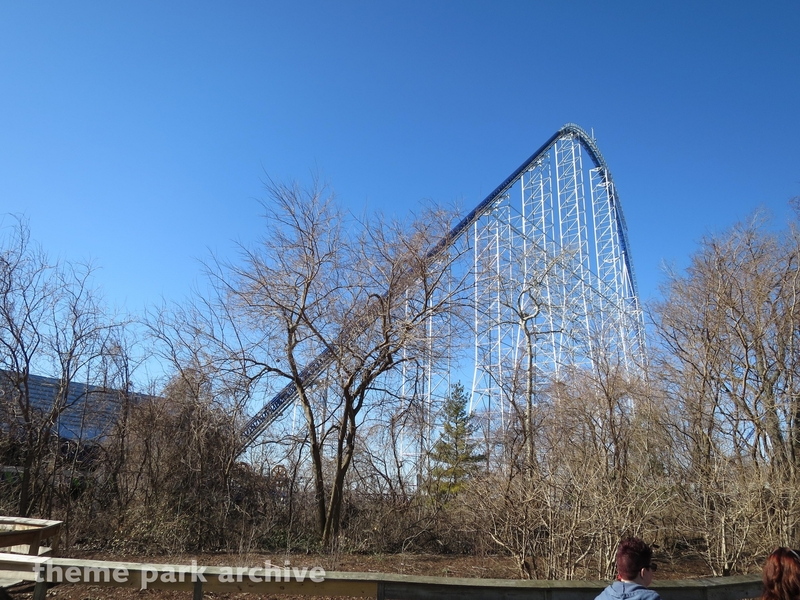 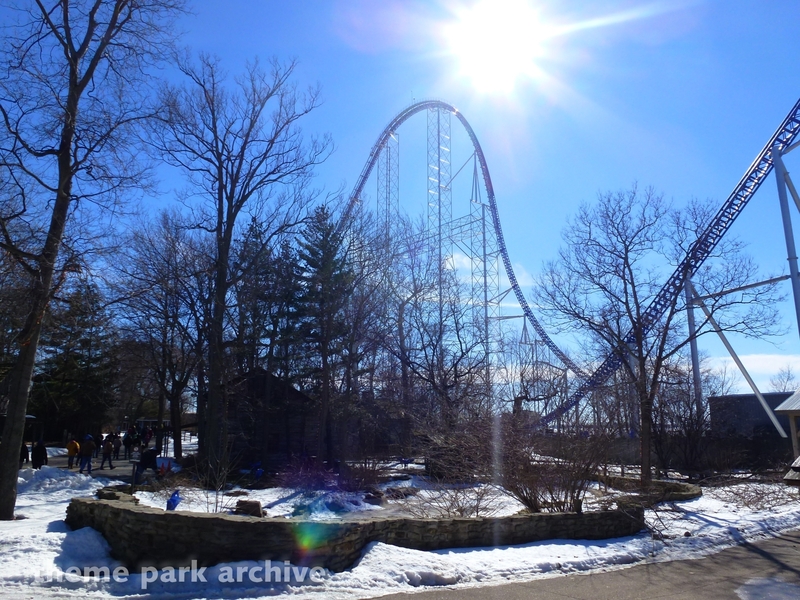 Millennium Force is an Intamin giga coaster that opened in 2000. 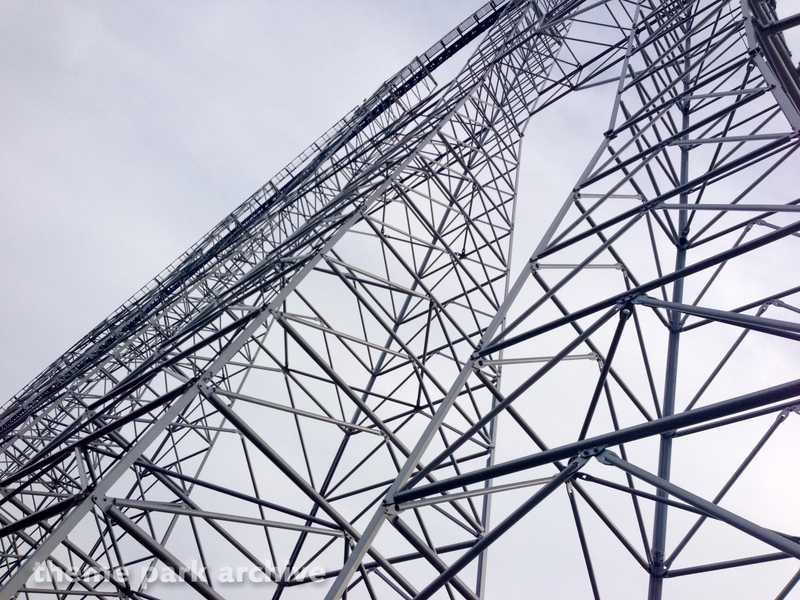 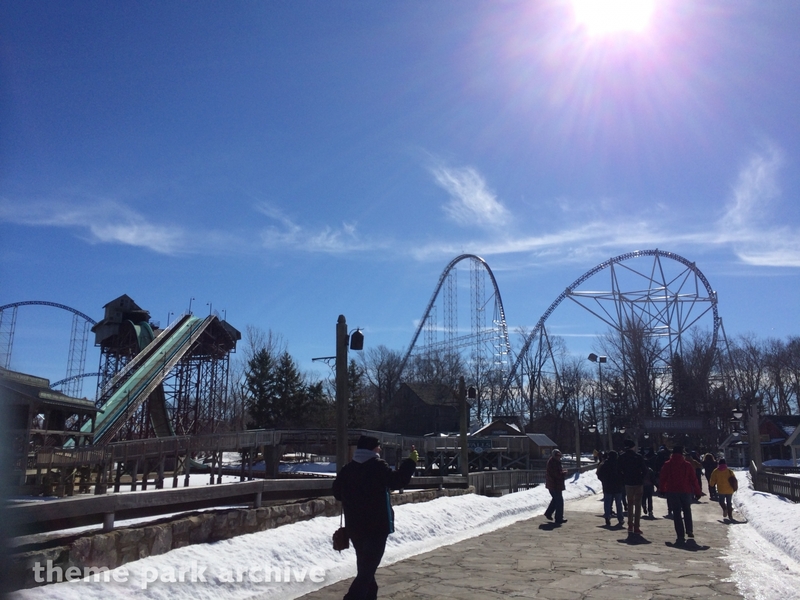 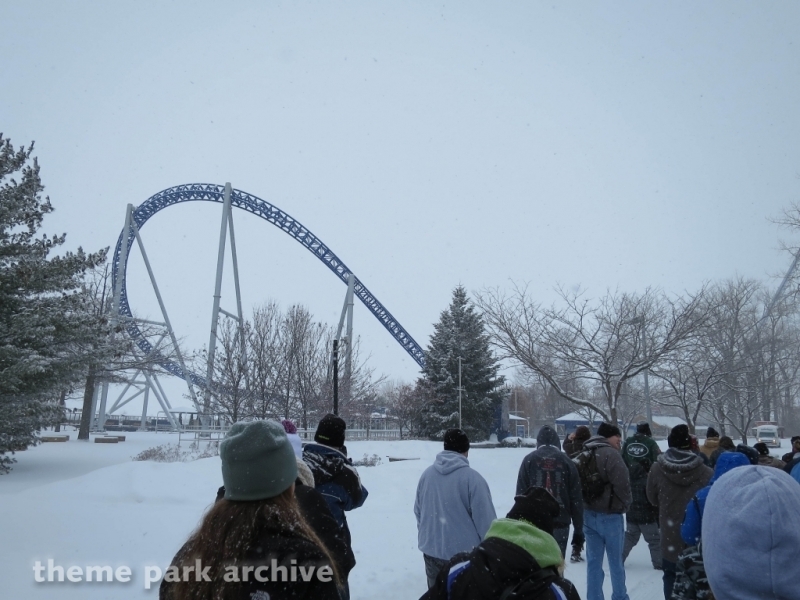 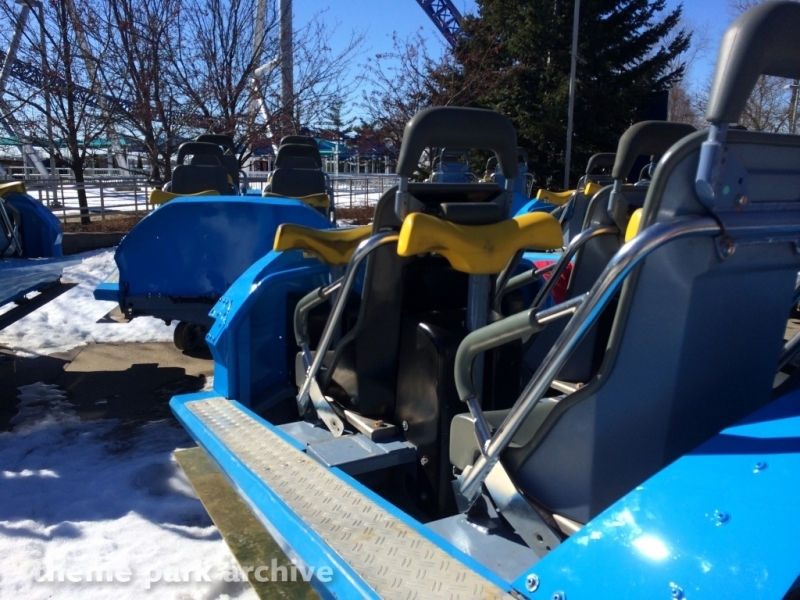 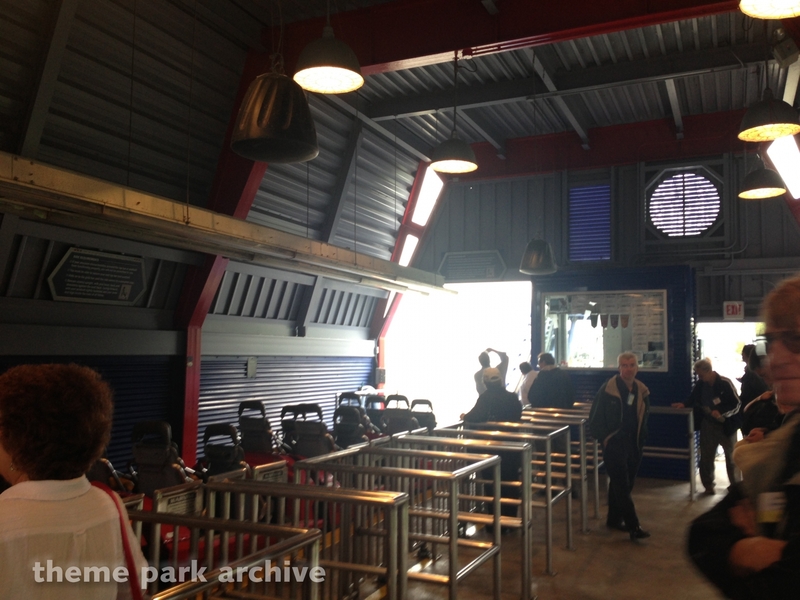 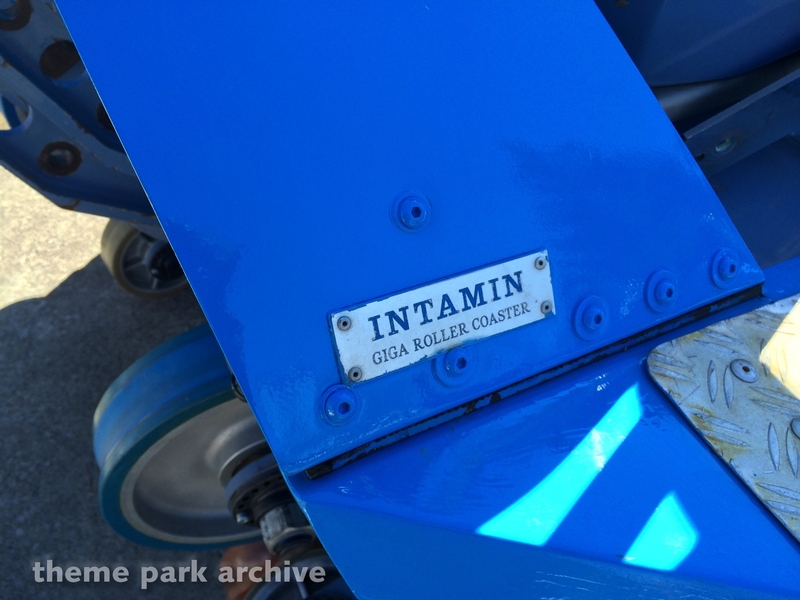 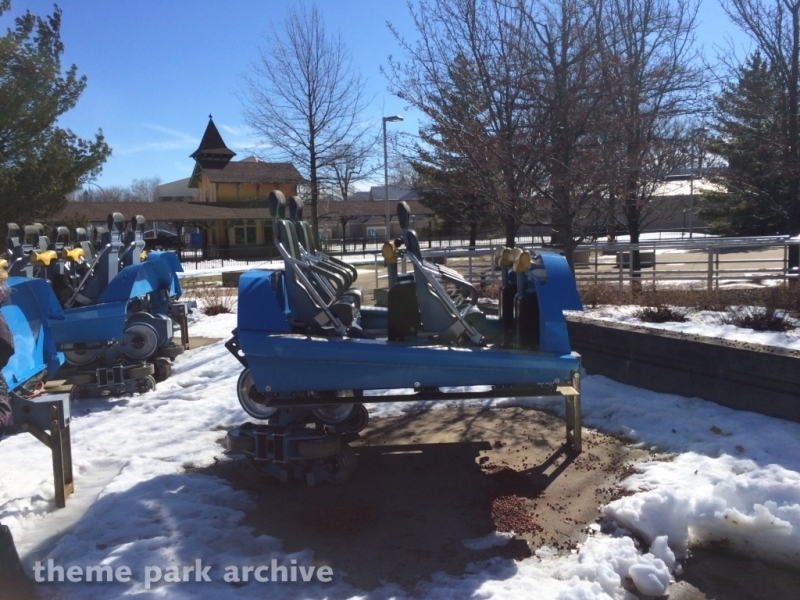 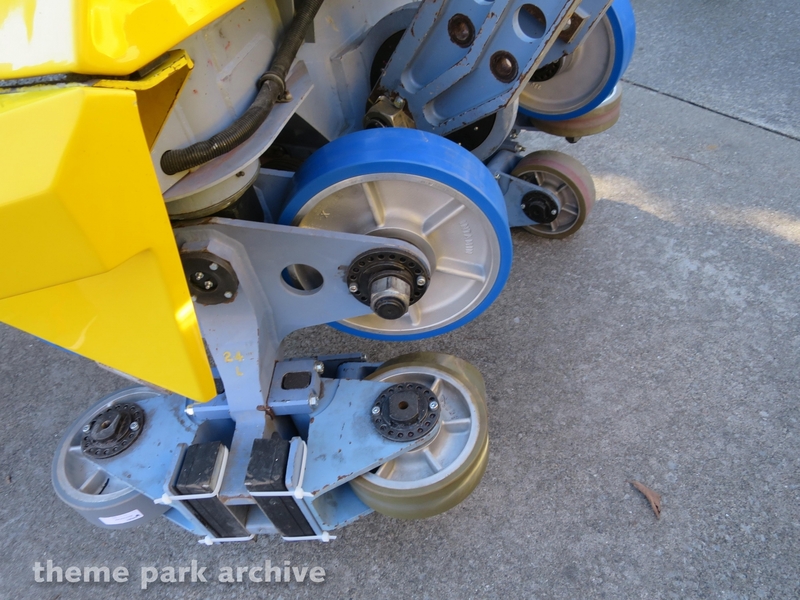 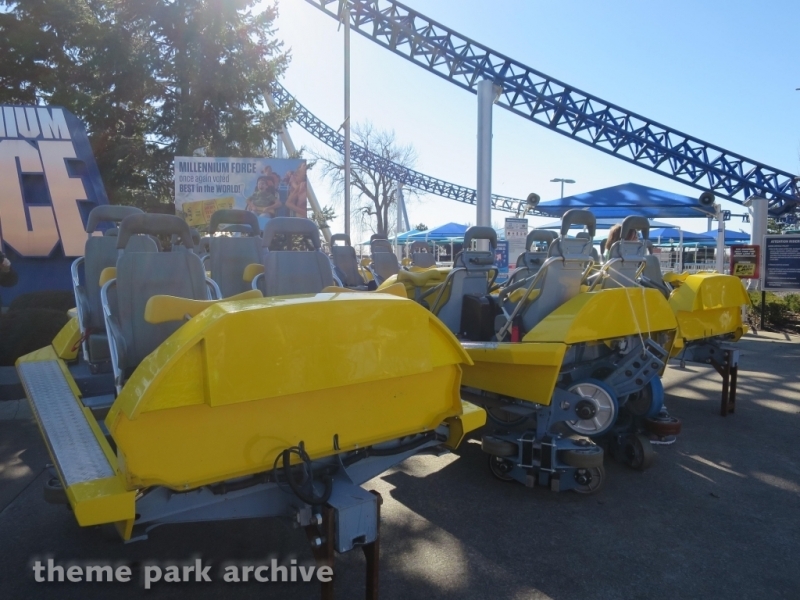 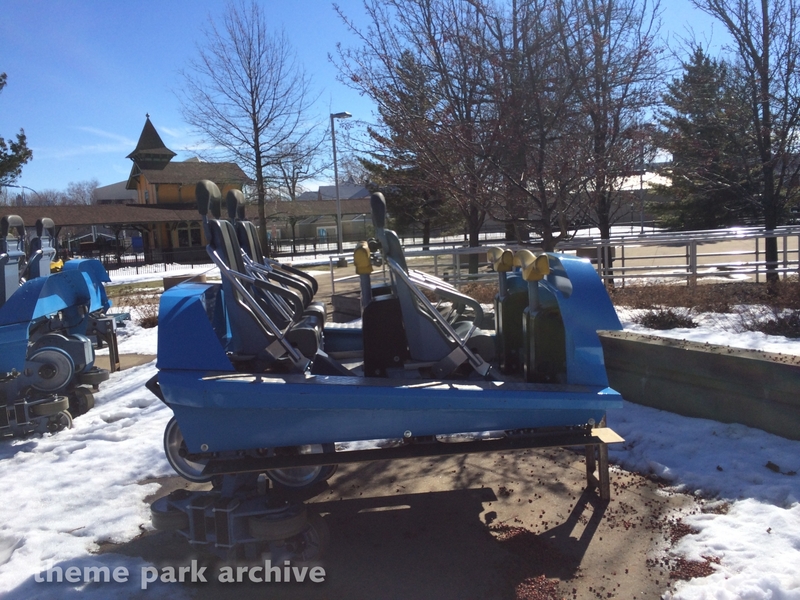 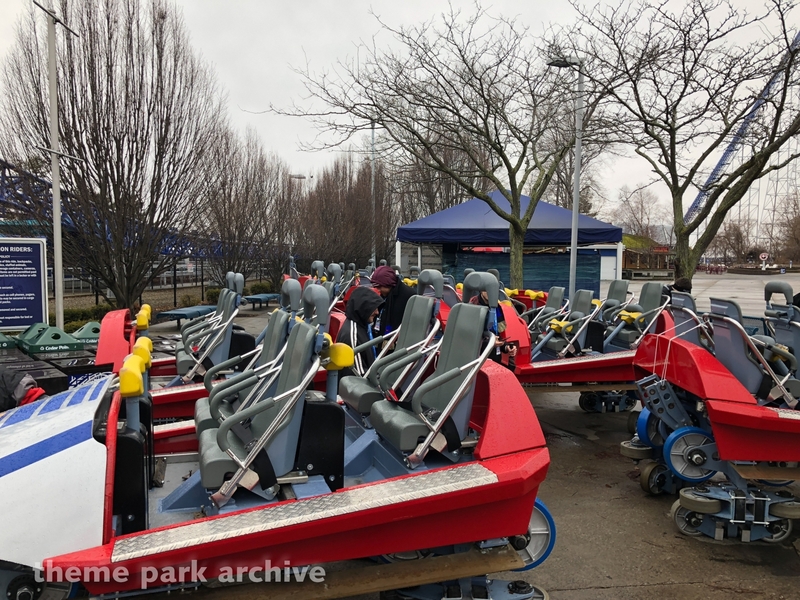 The coaster was designed by Werner Stengel and manufactured by Intamin. 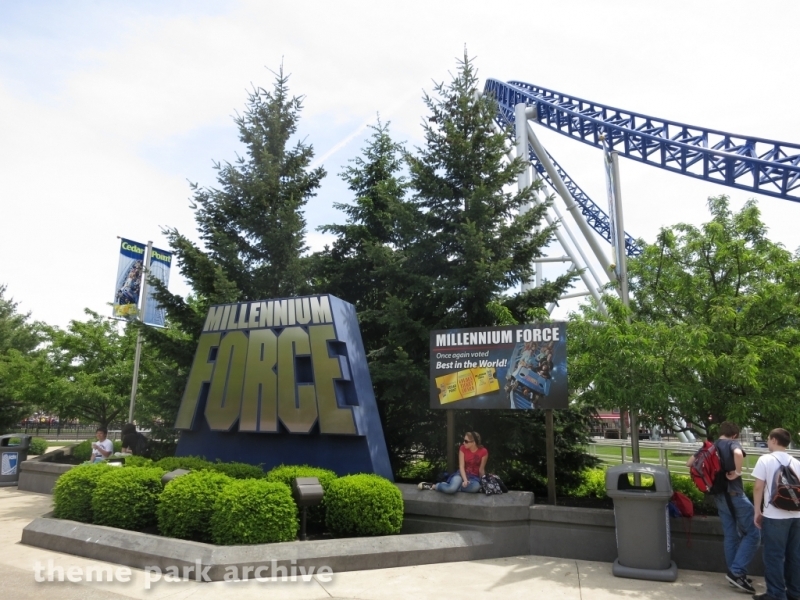 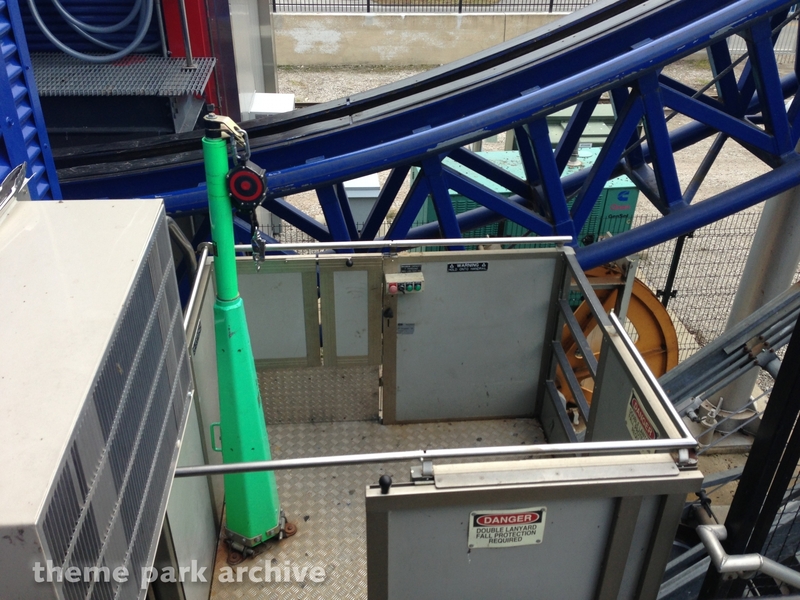 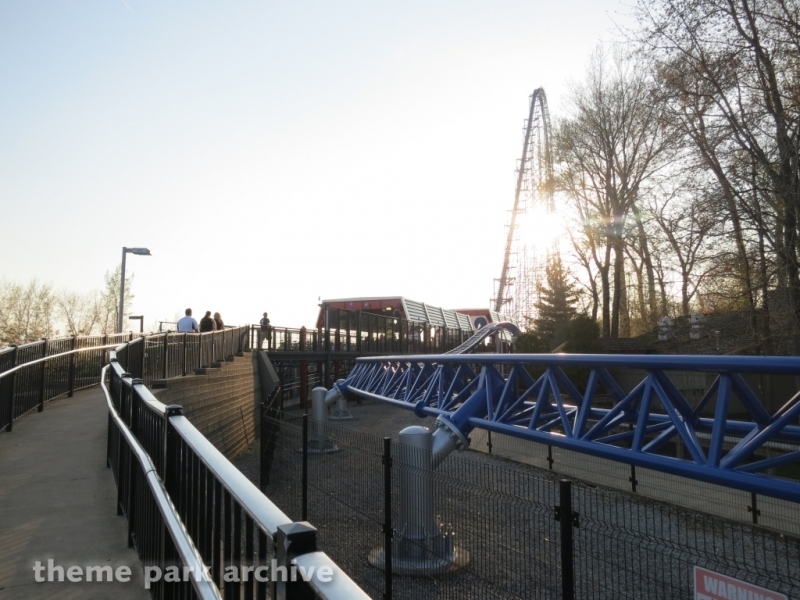 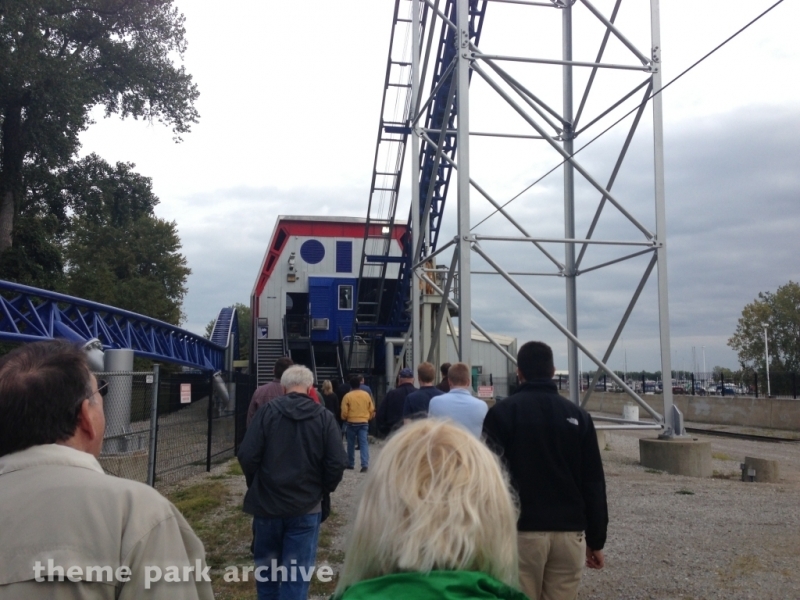 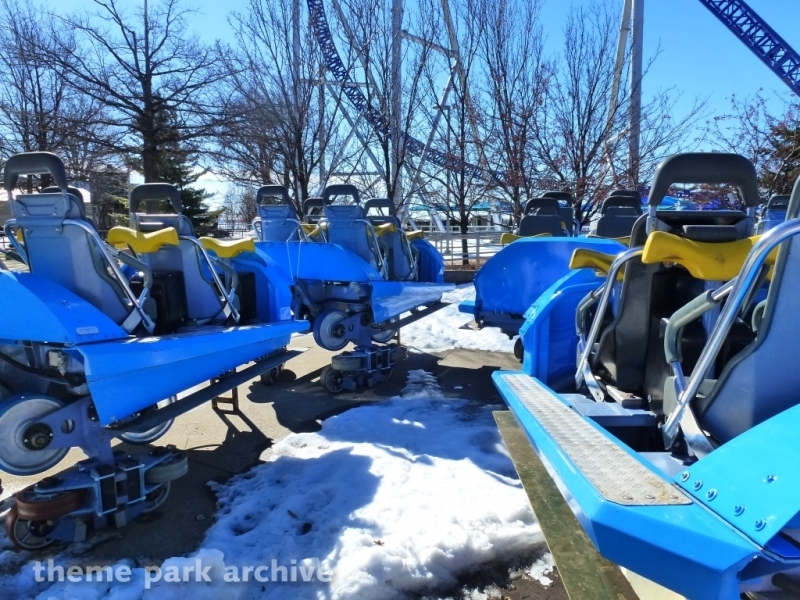 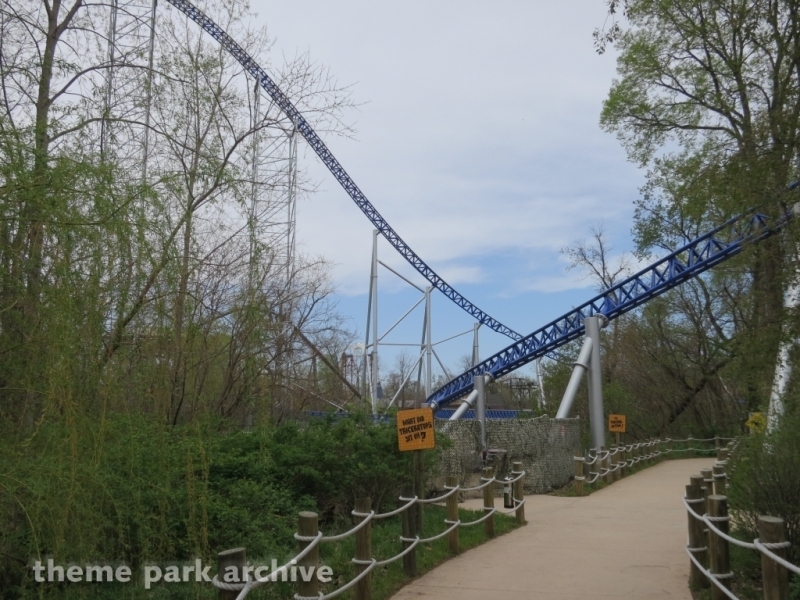 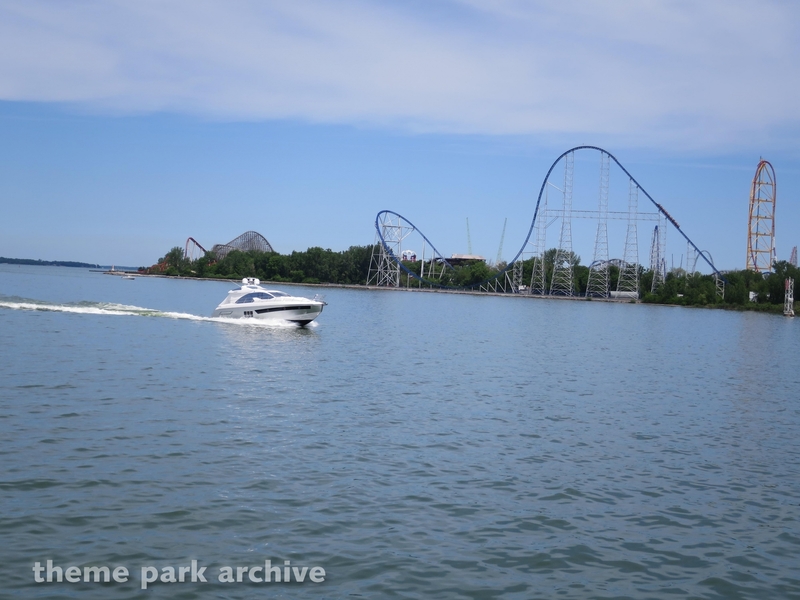 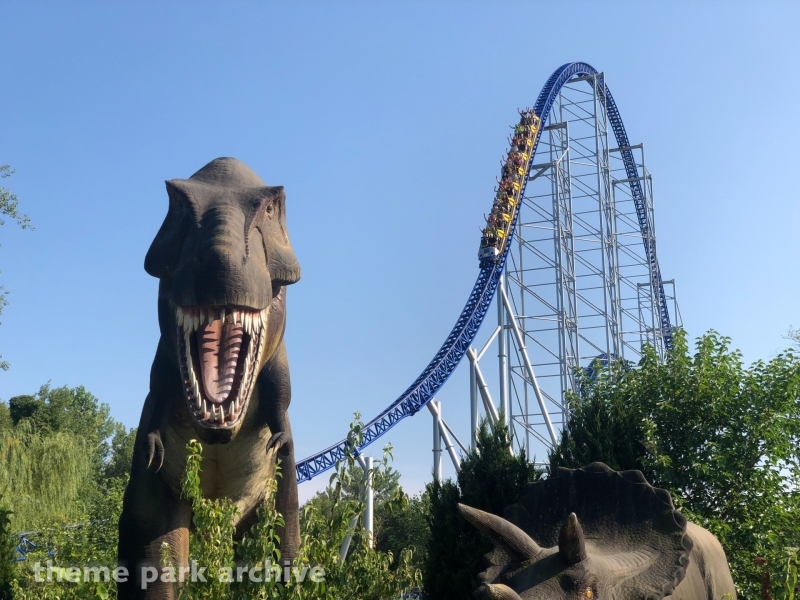 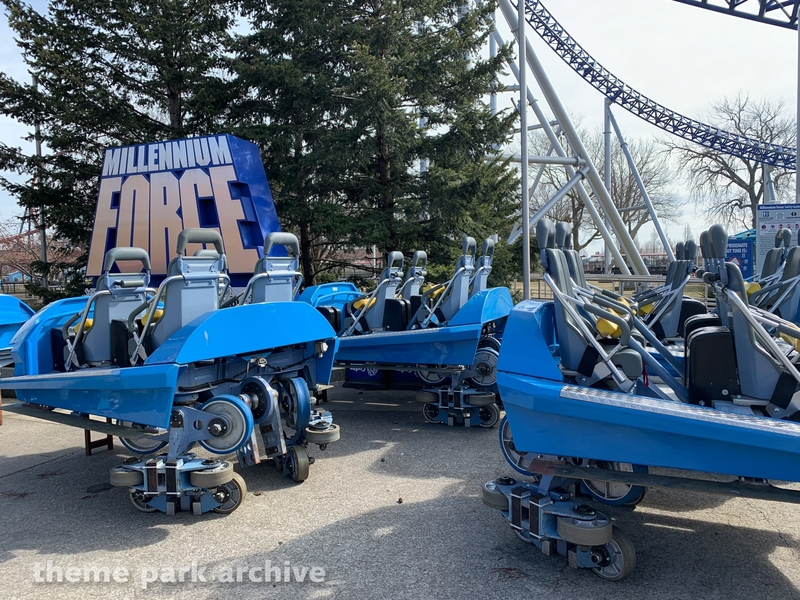 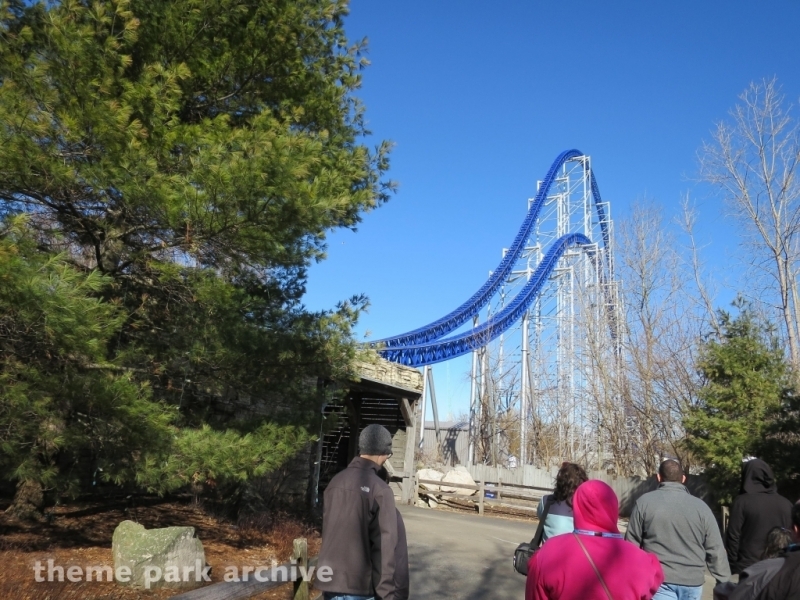 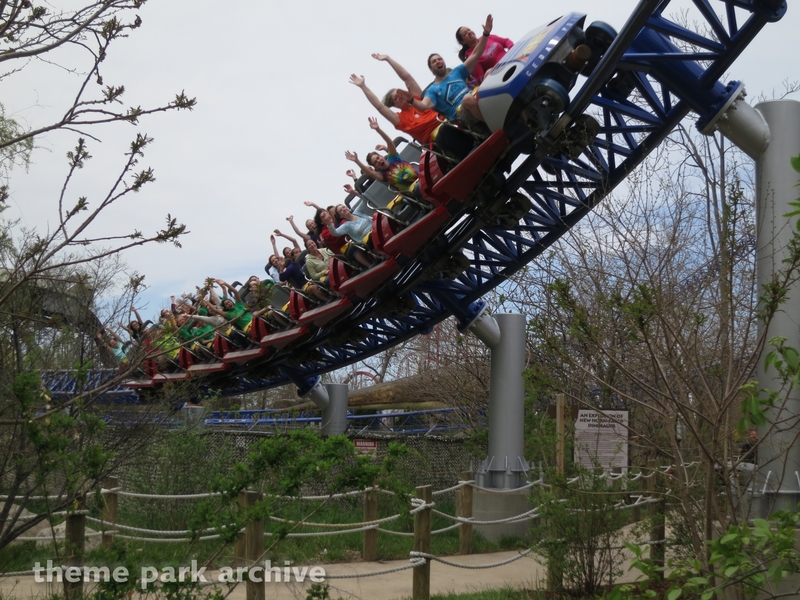 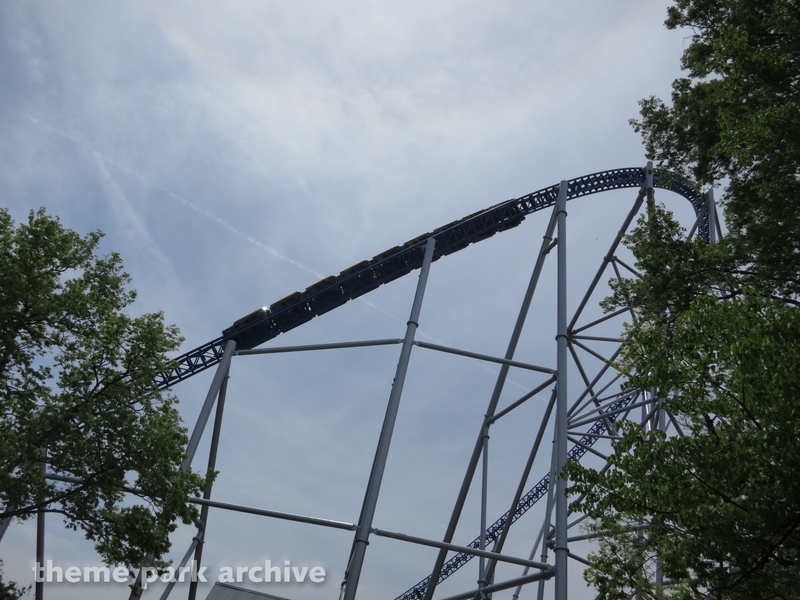 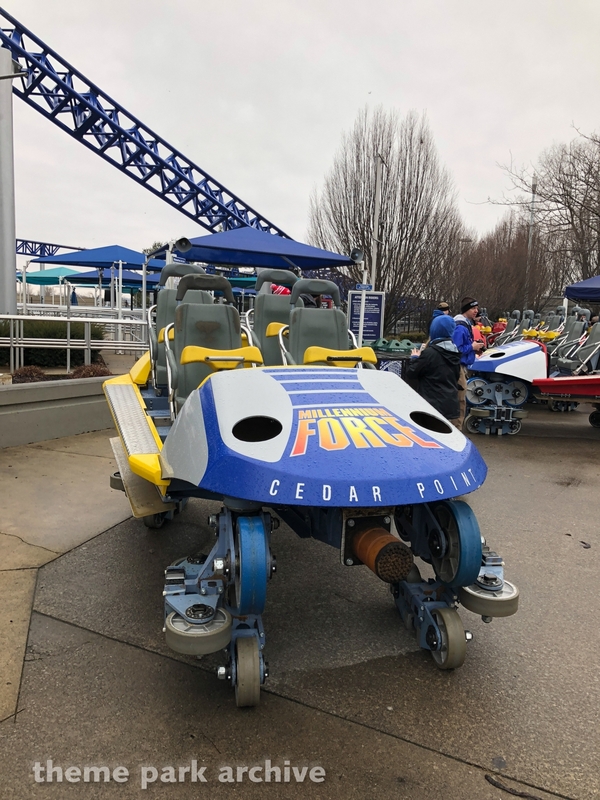 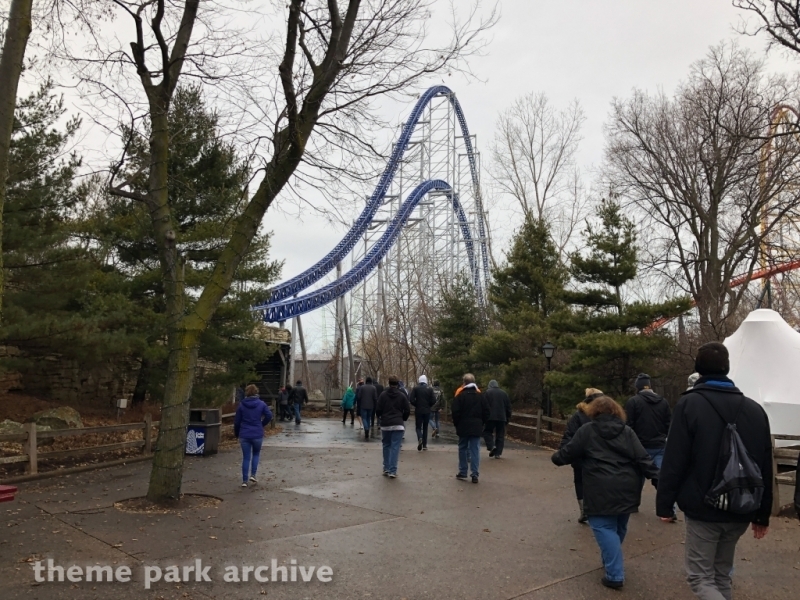 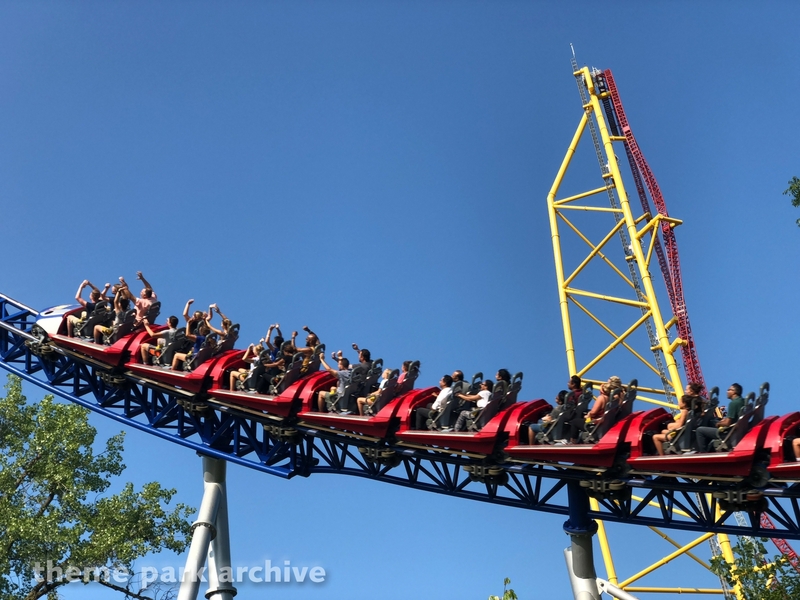 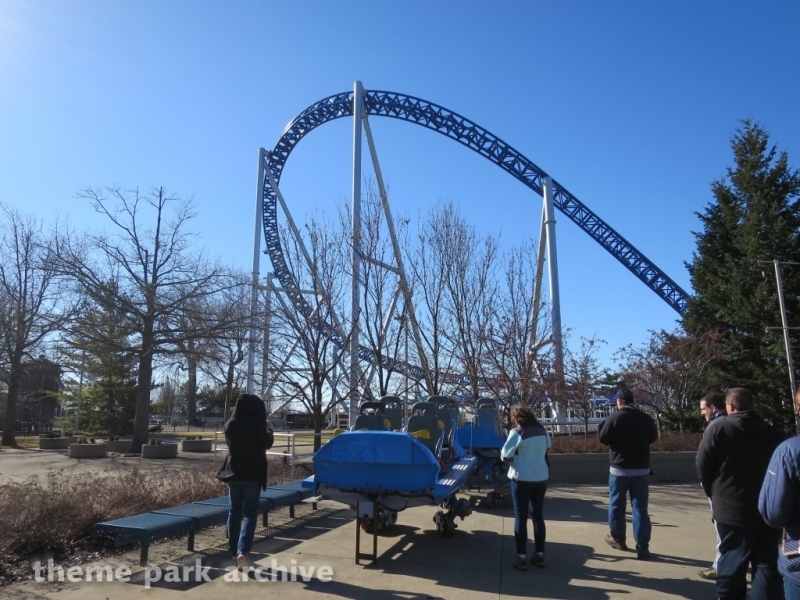 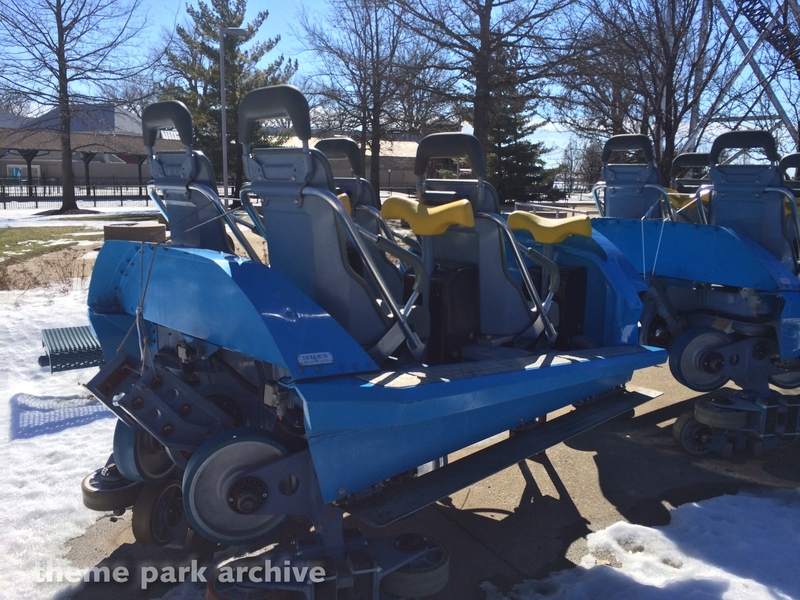 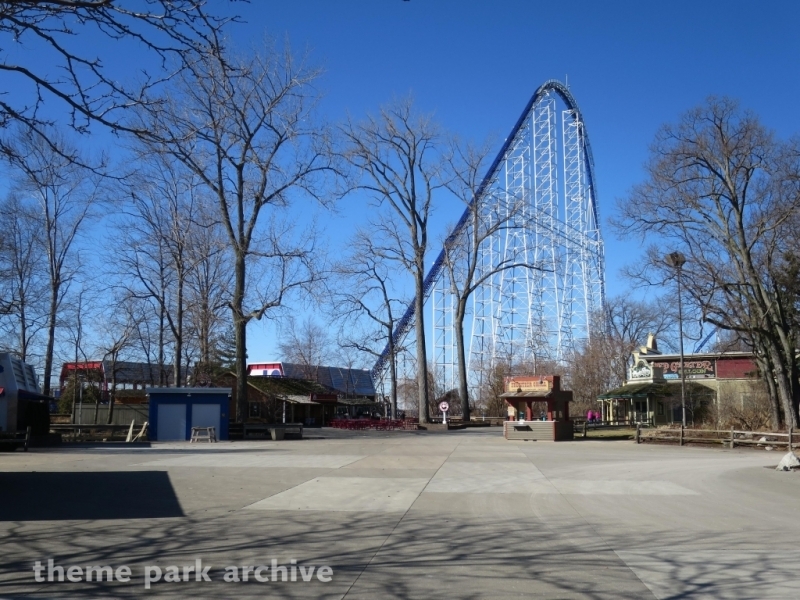 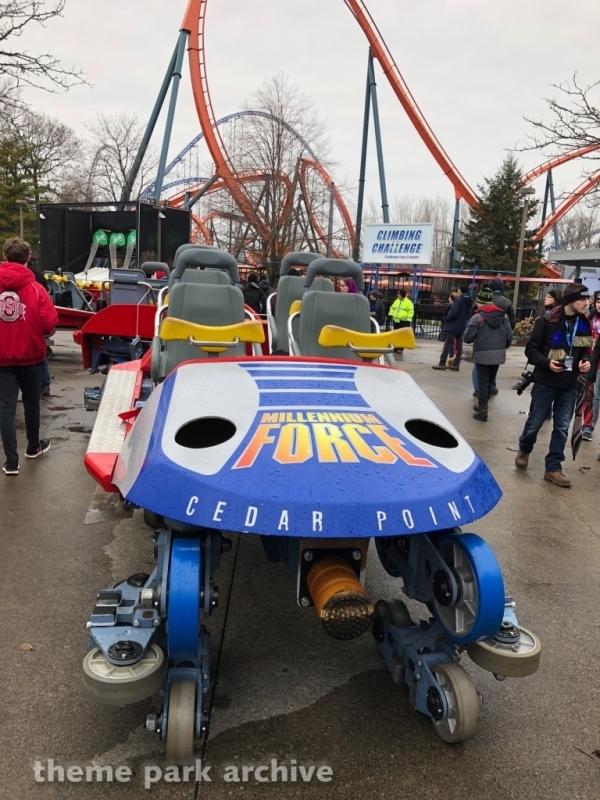 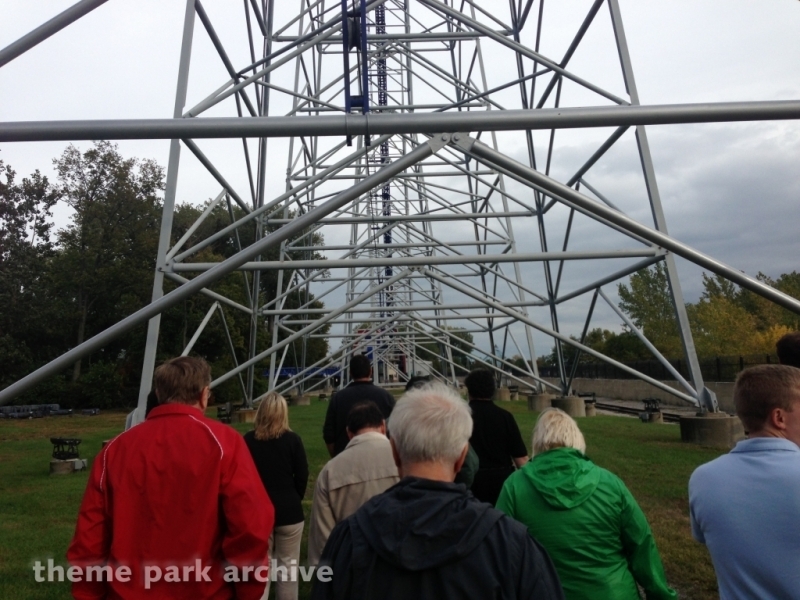 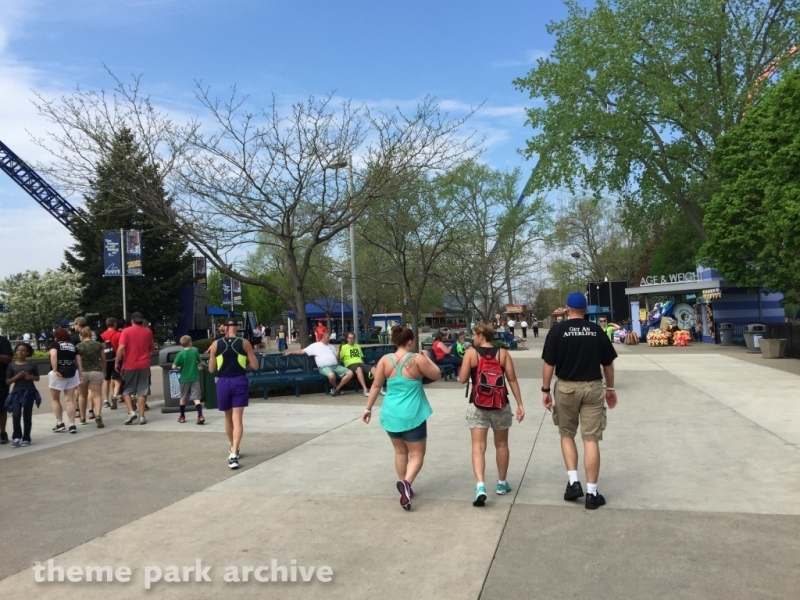 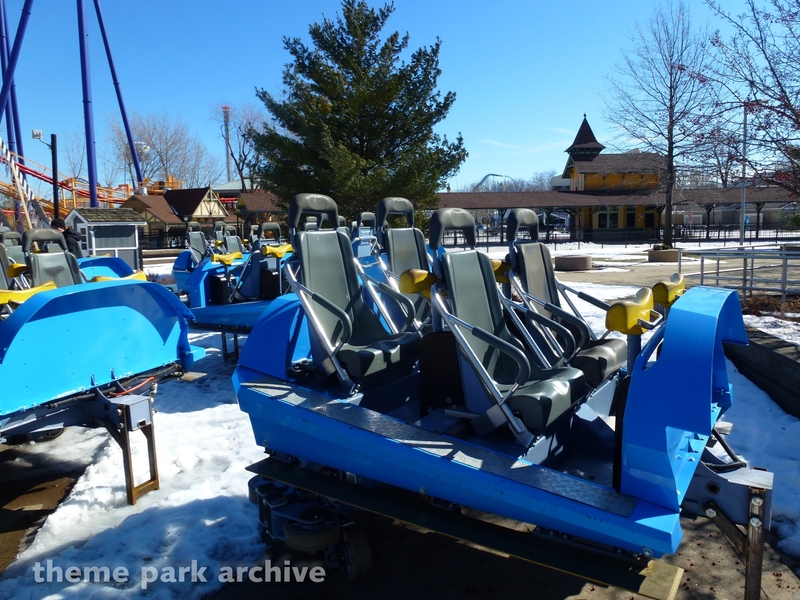 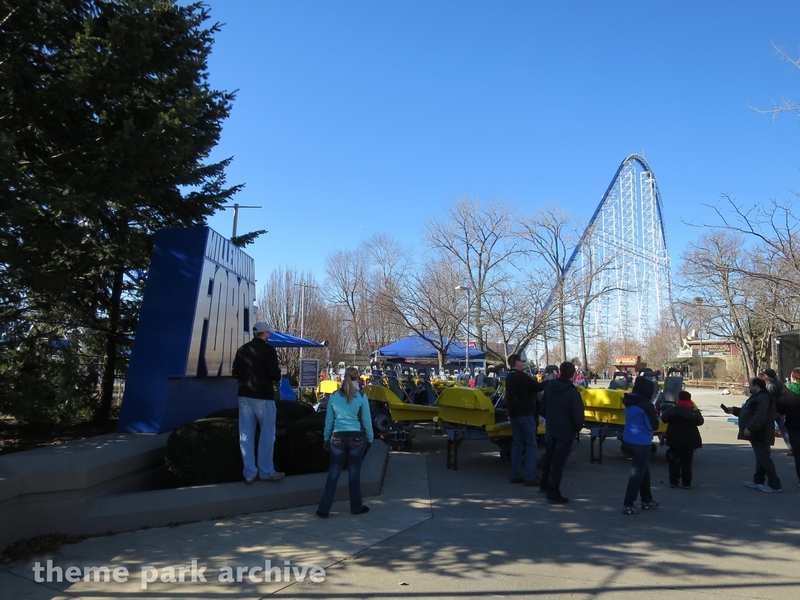 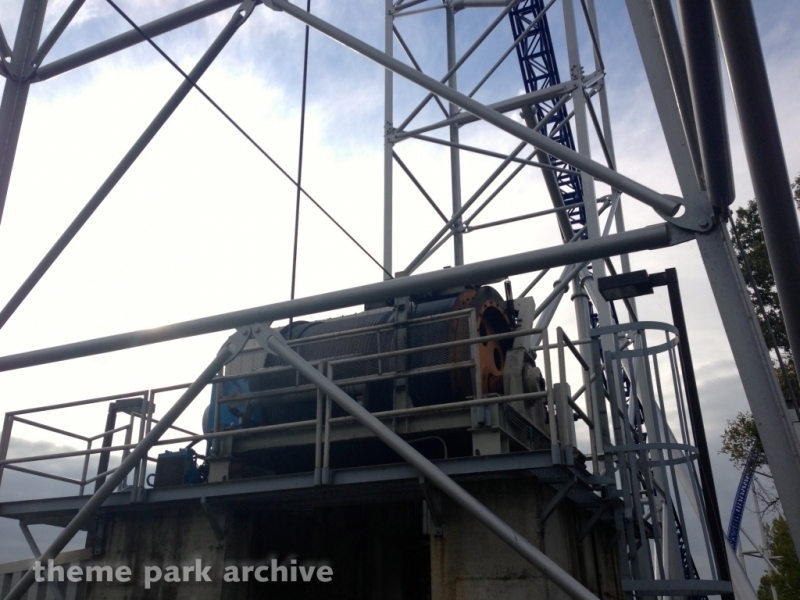 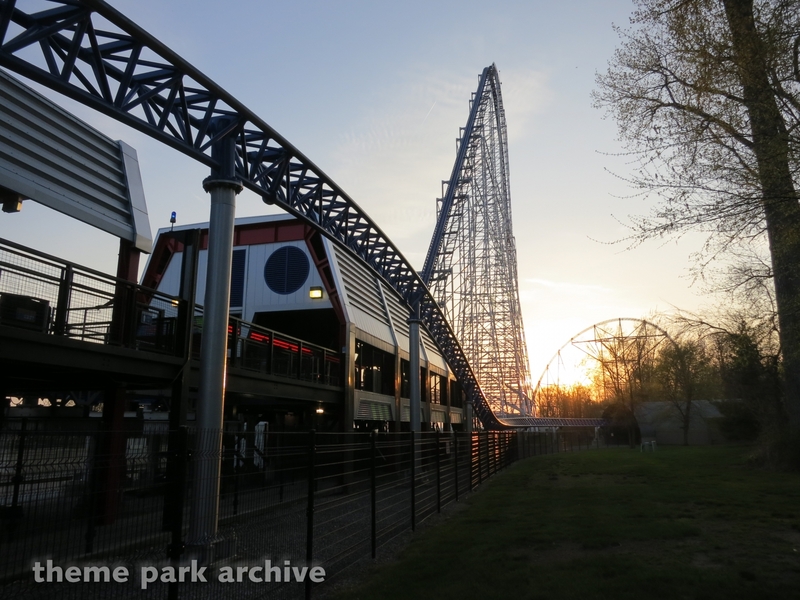 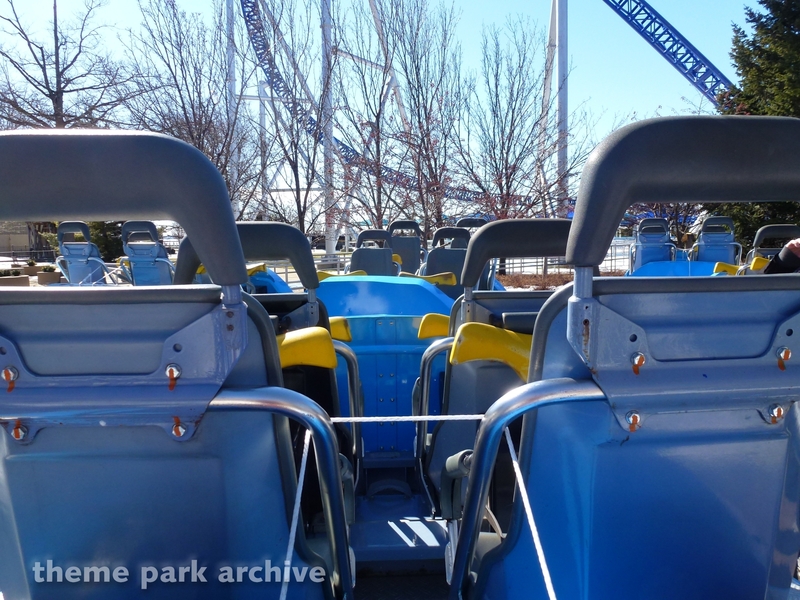 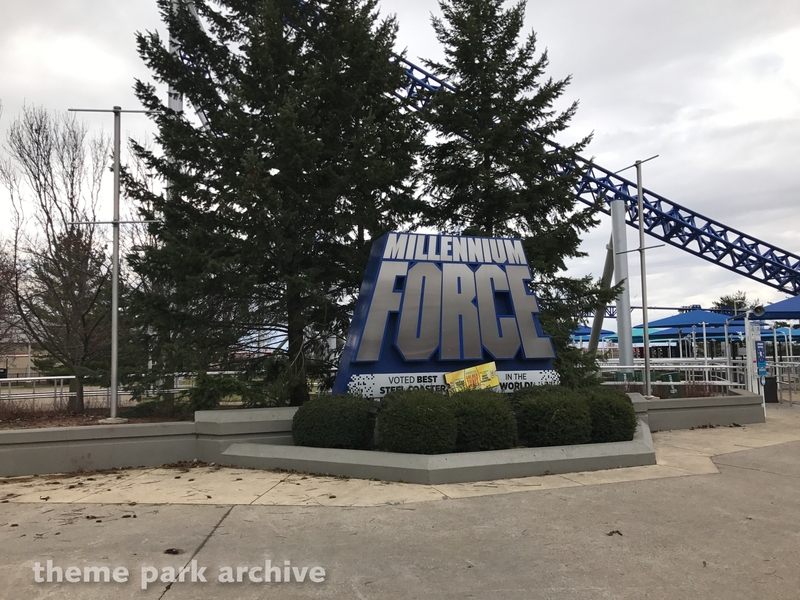 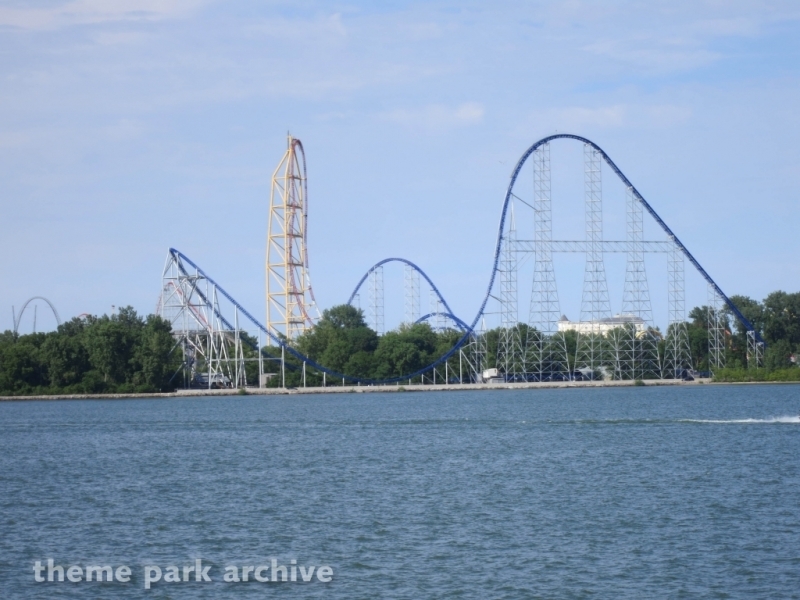 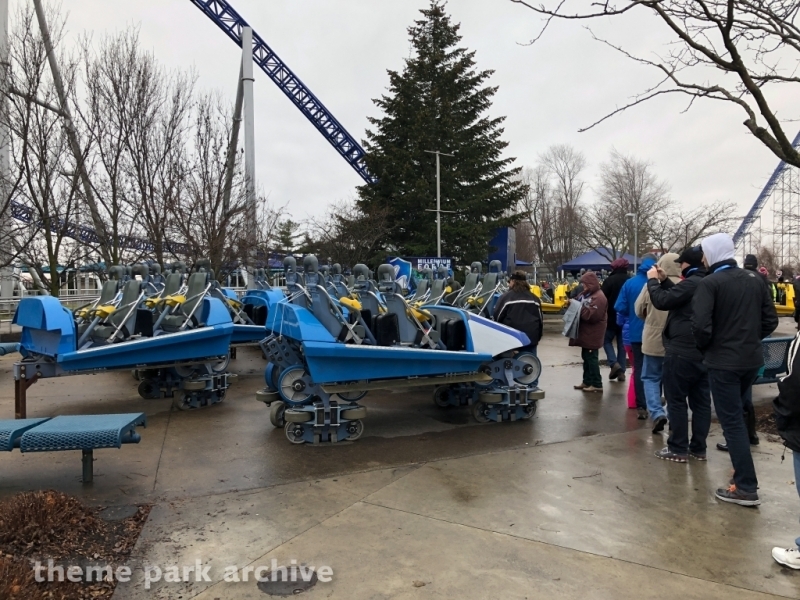 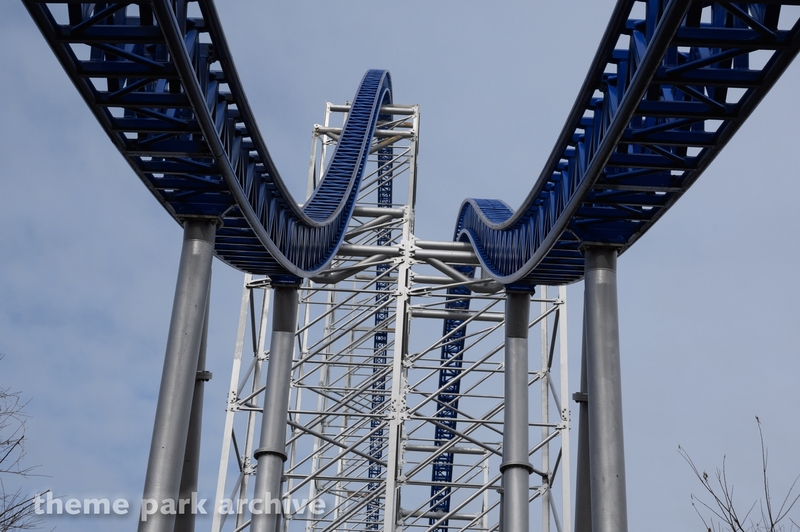 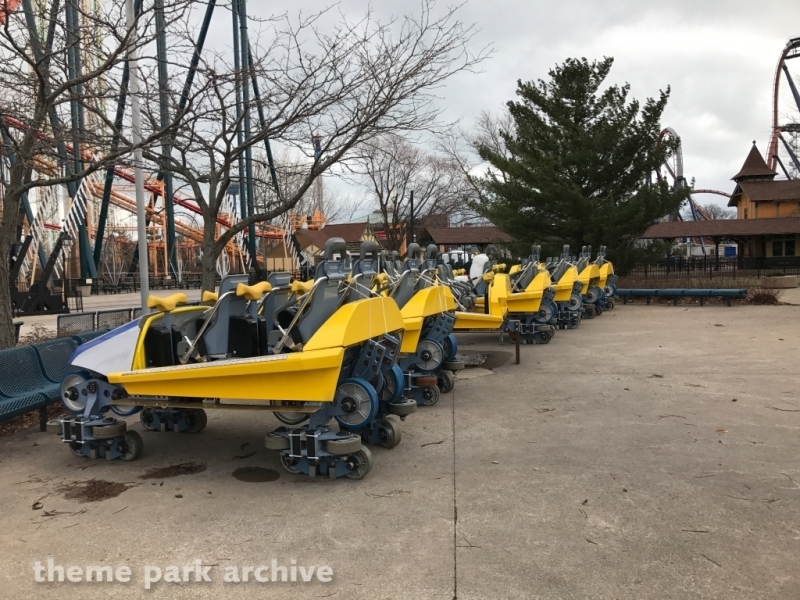 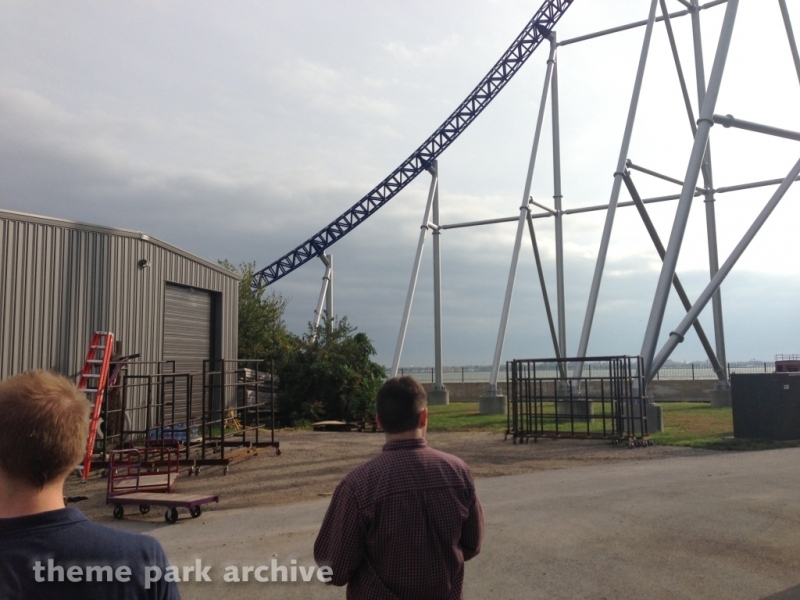 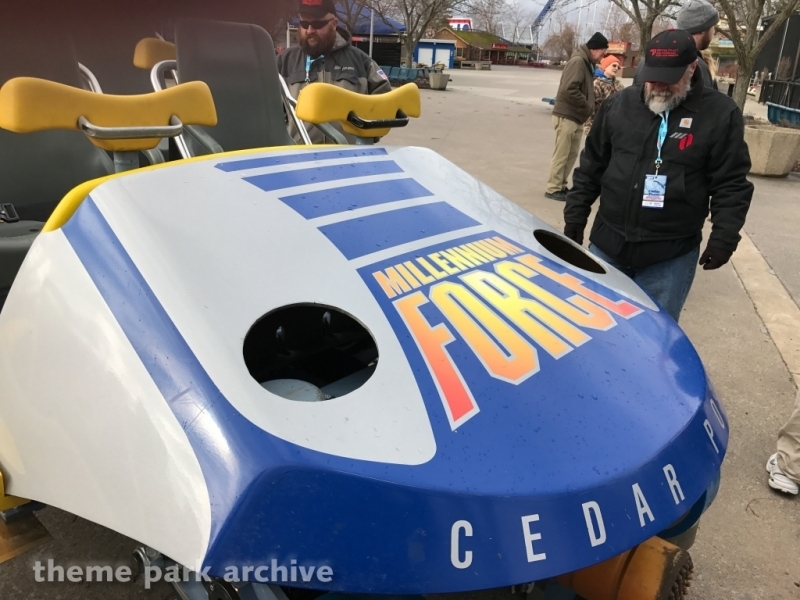 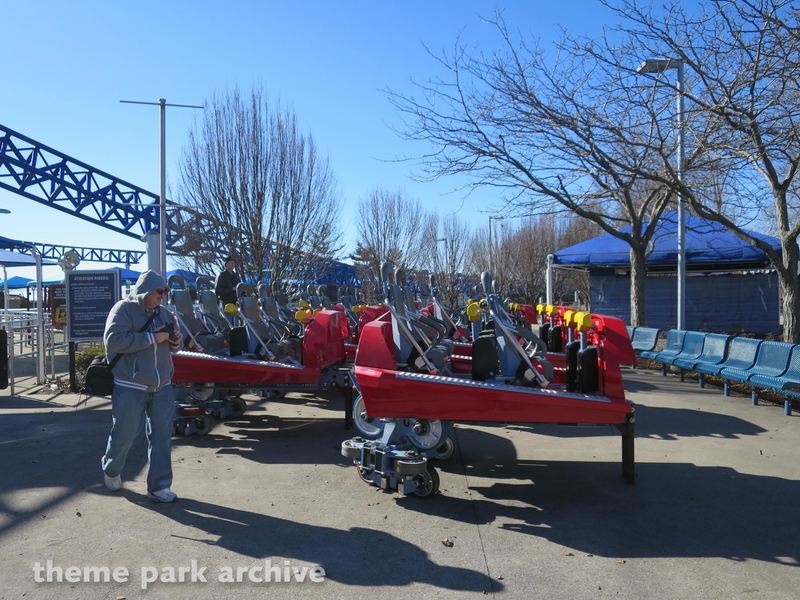 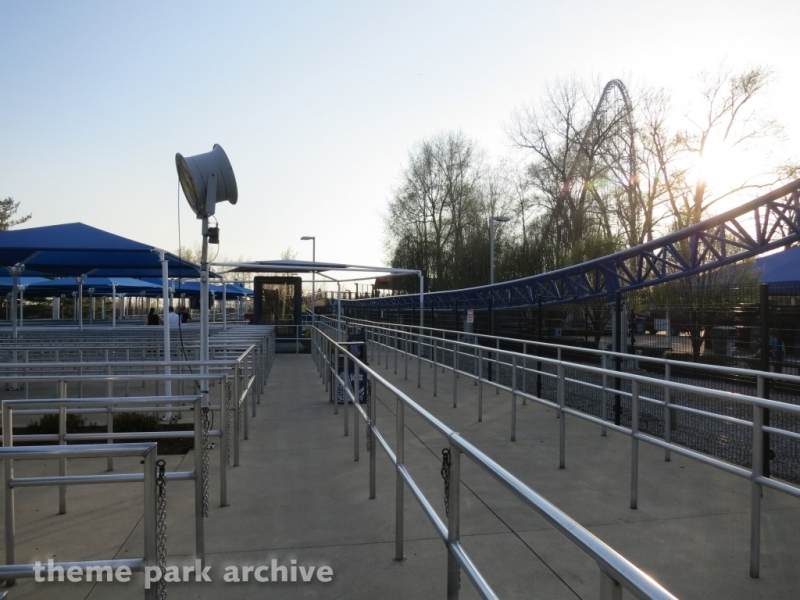 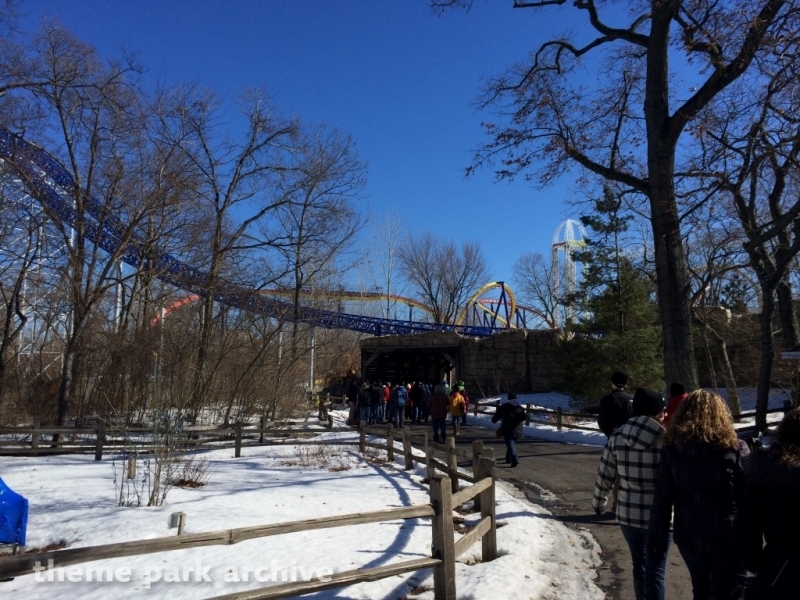 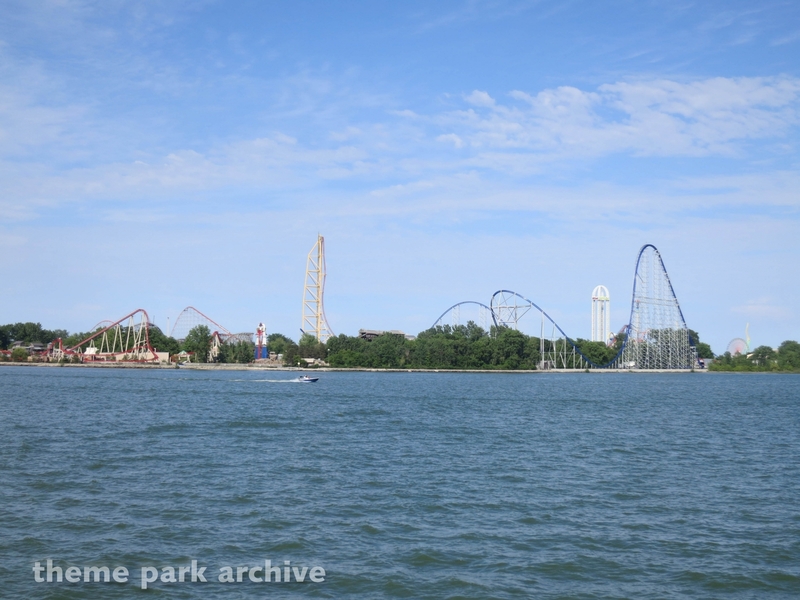 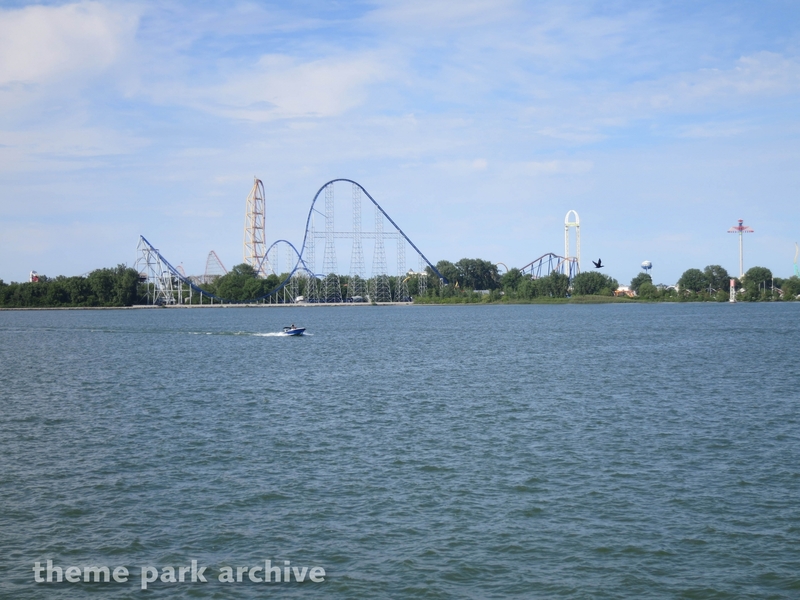 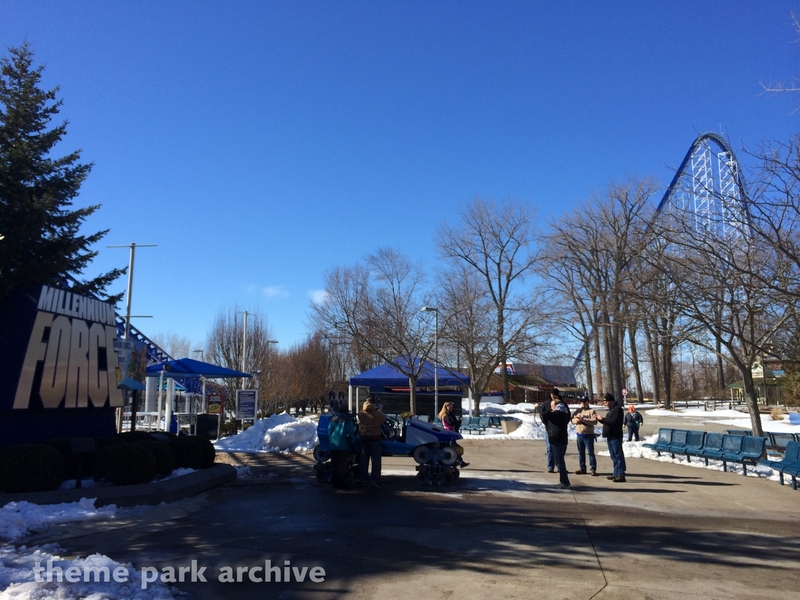 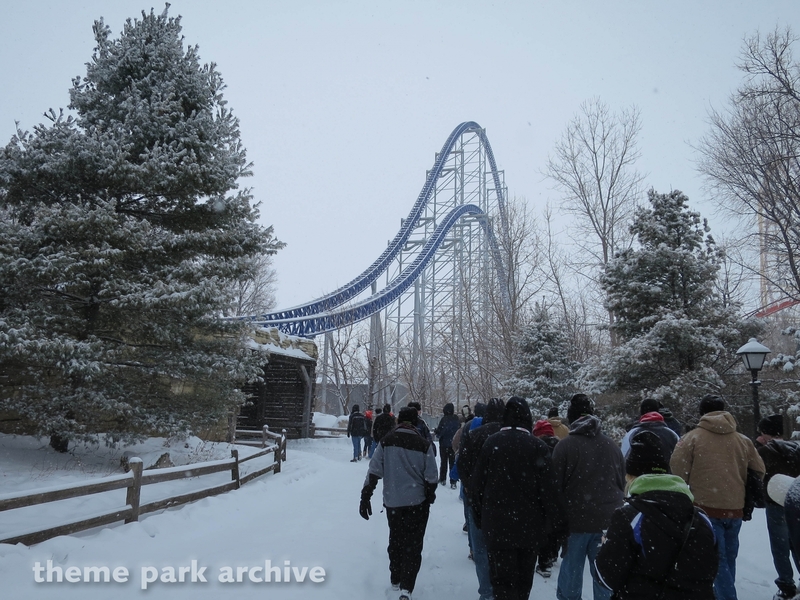 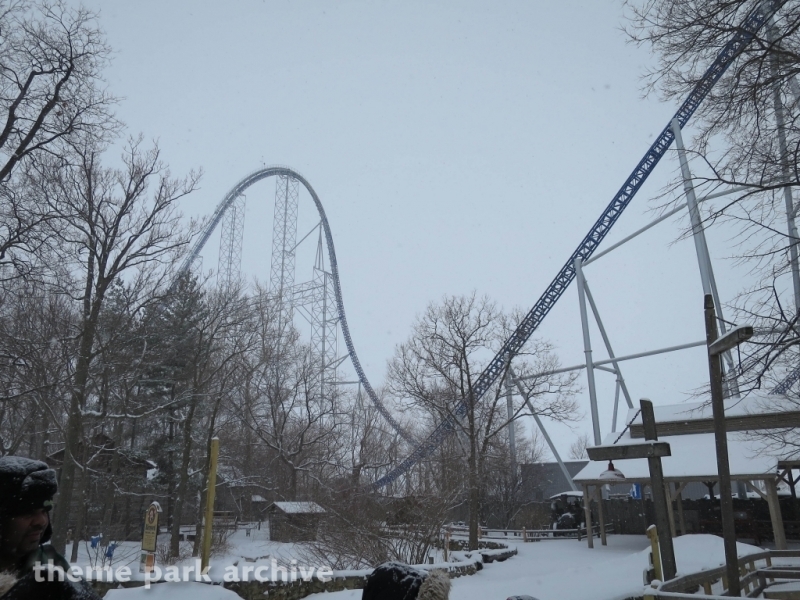 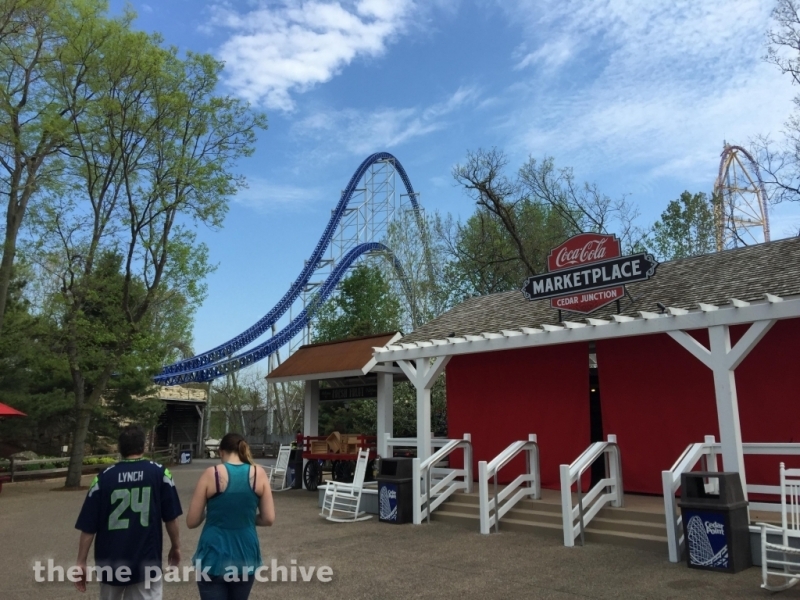 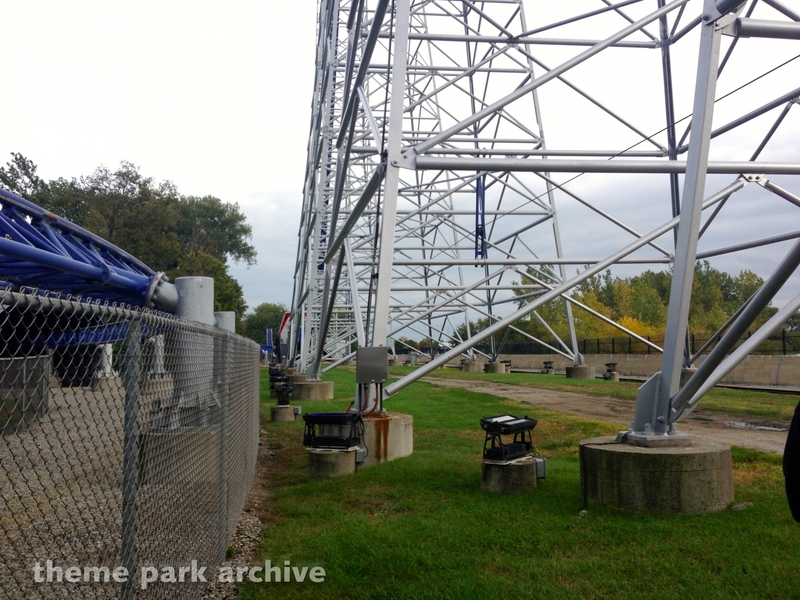 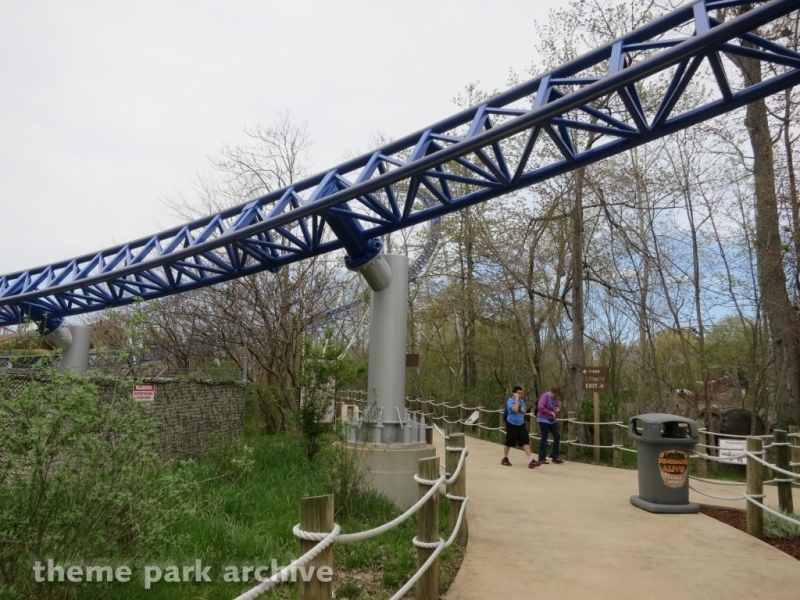 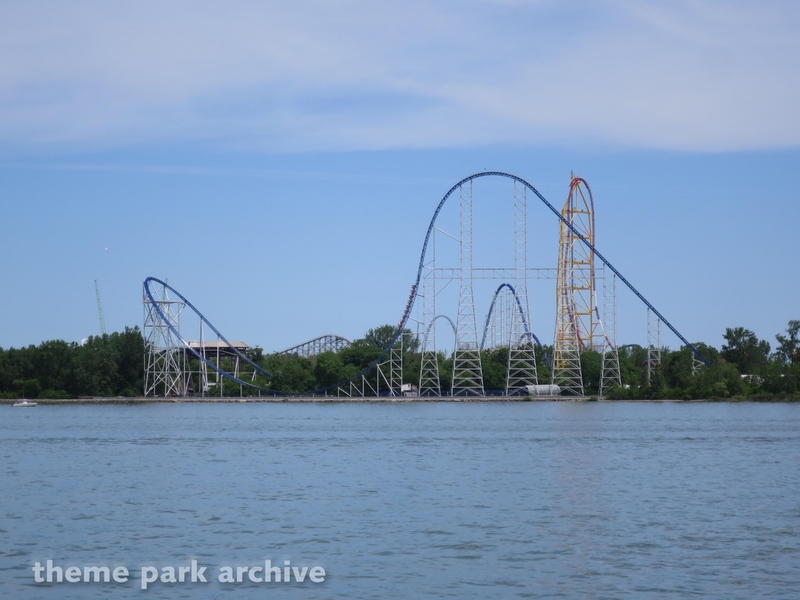 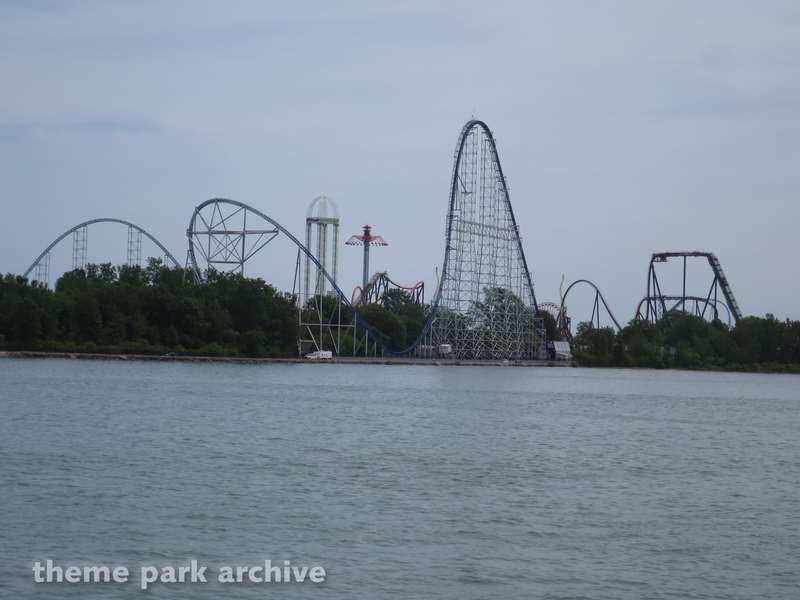 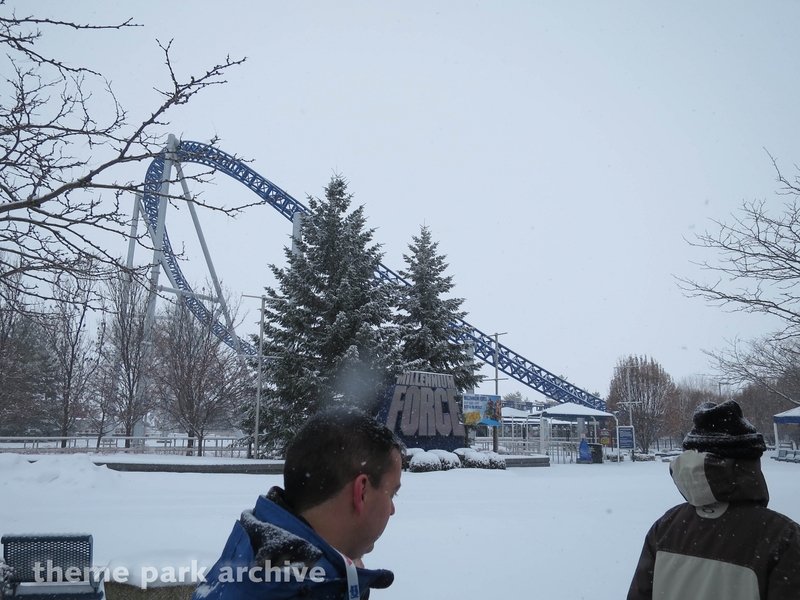 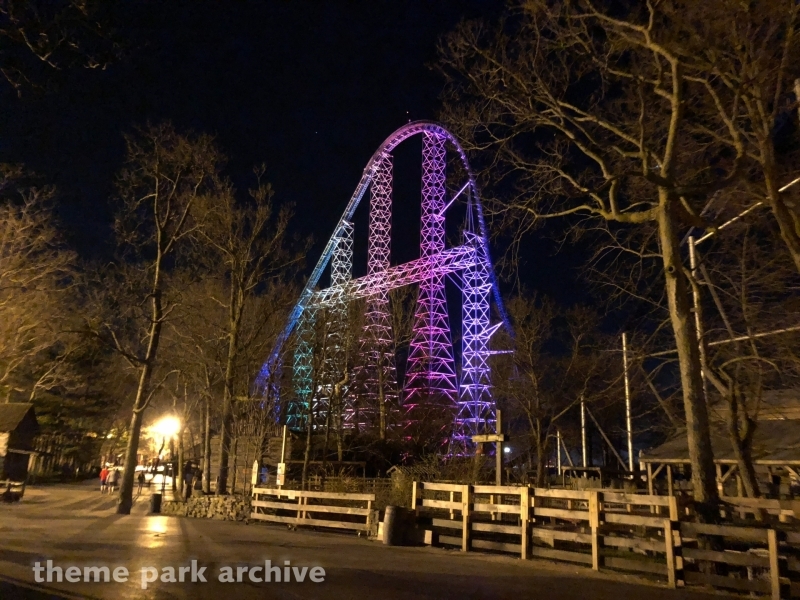 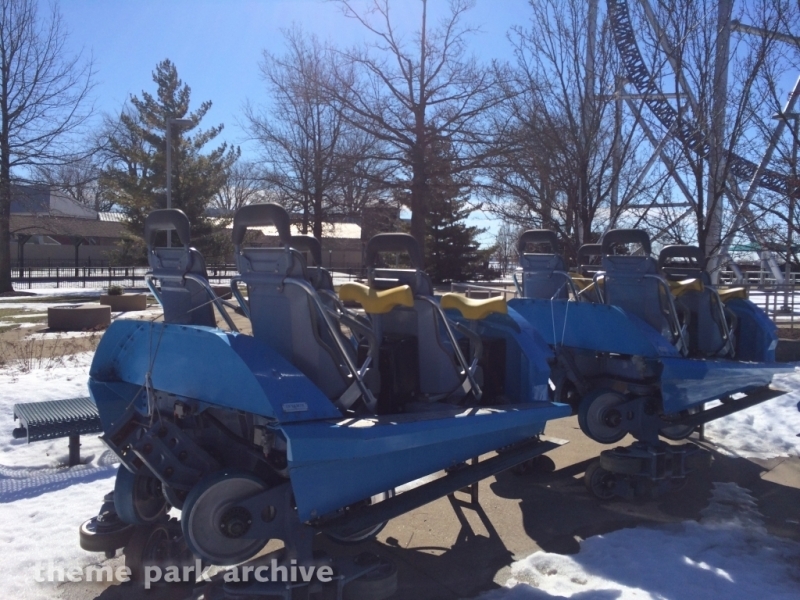 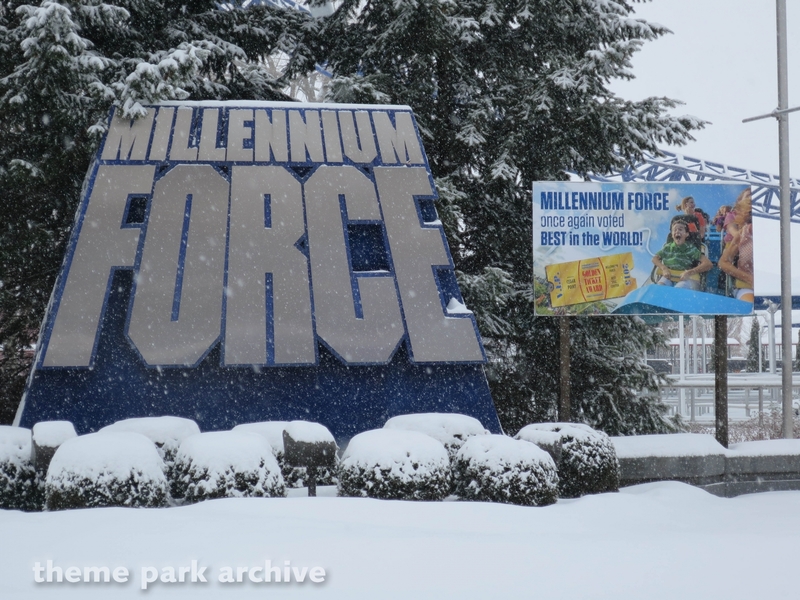 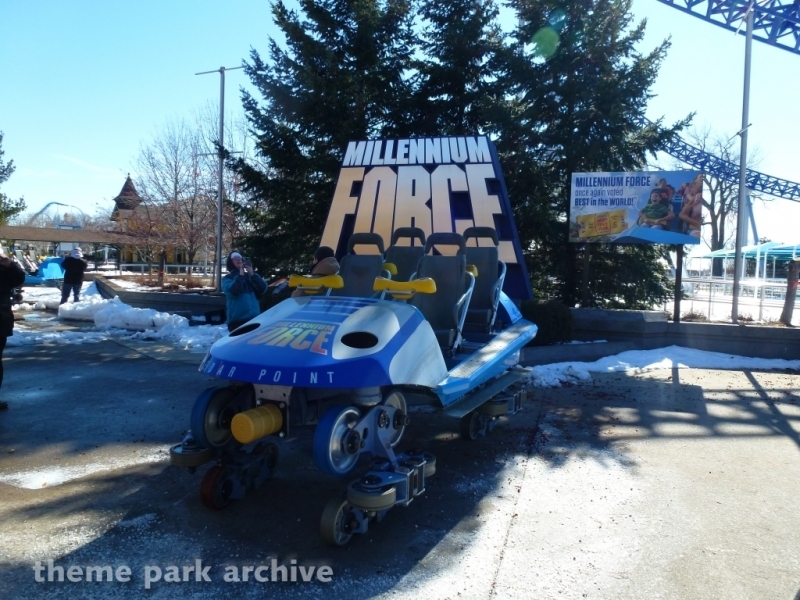 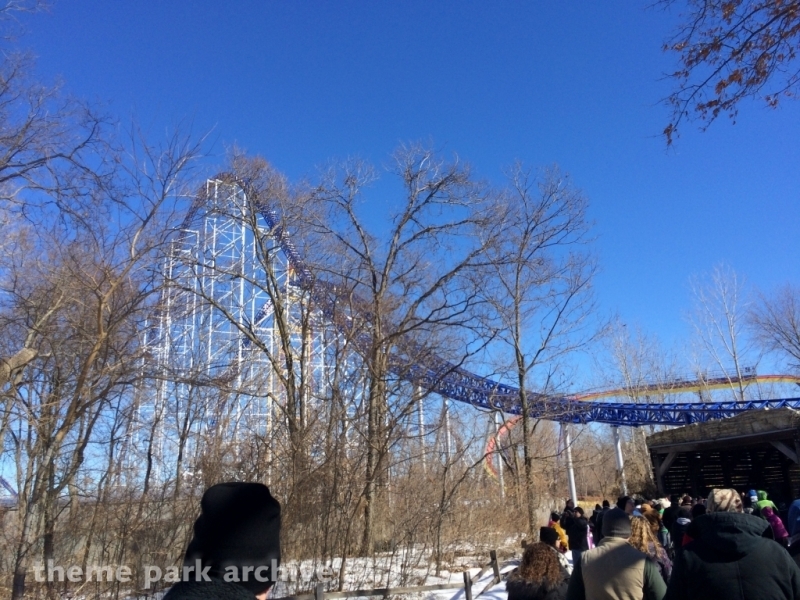 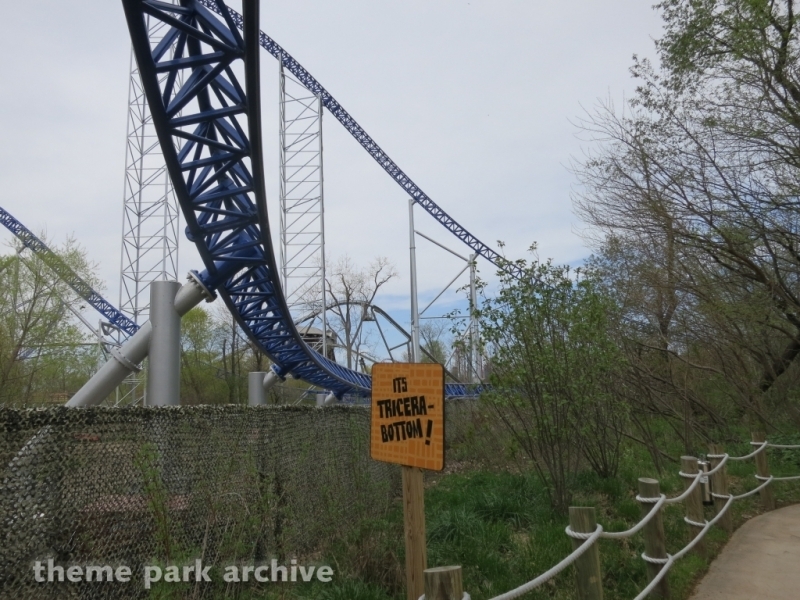 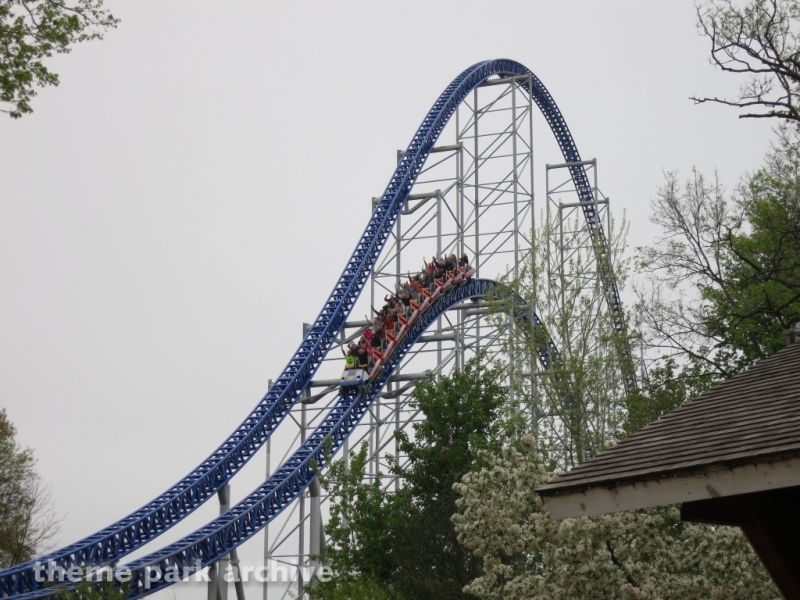 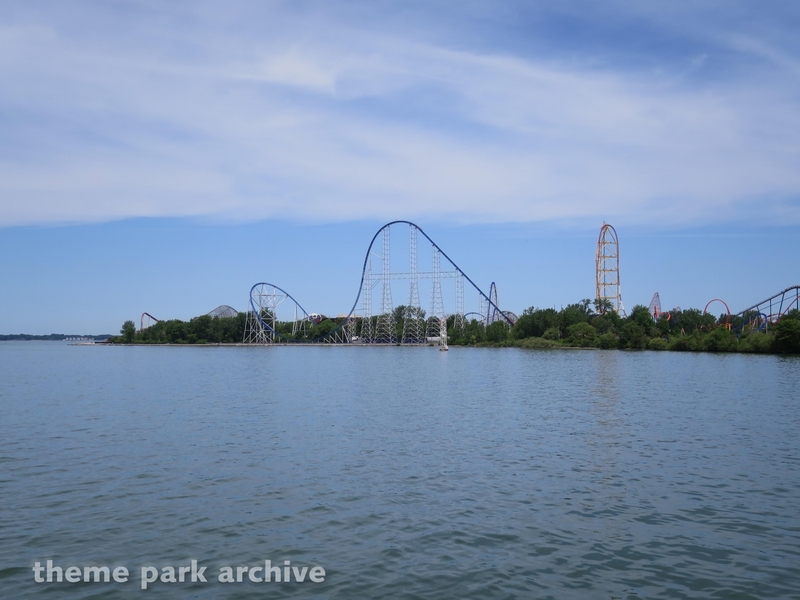 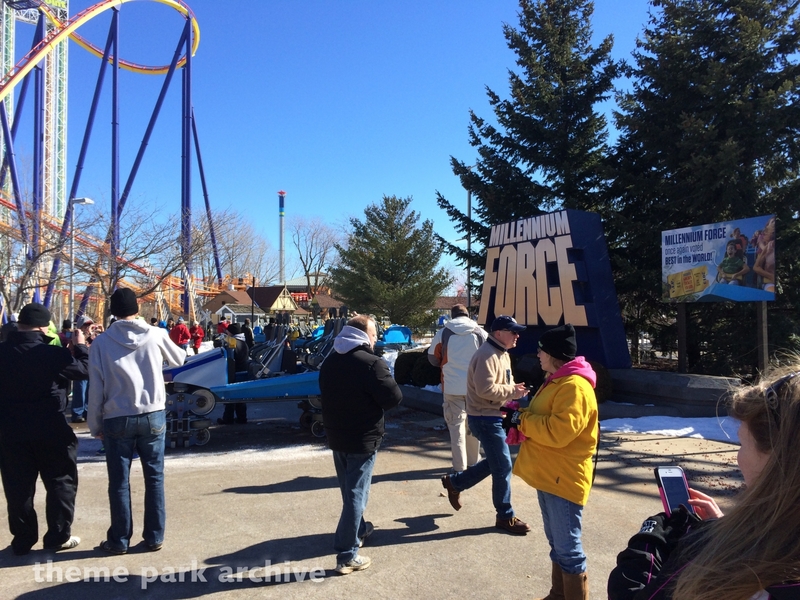 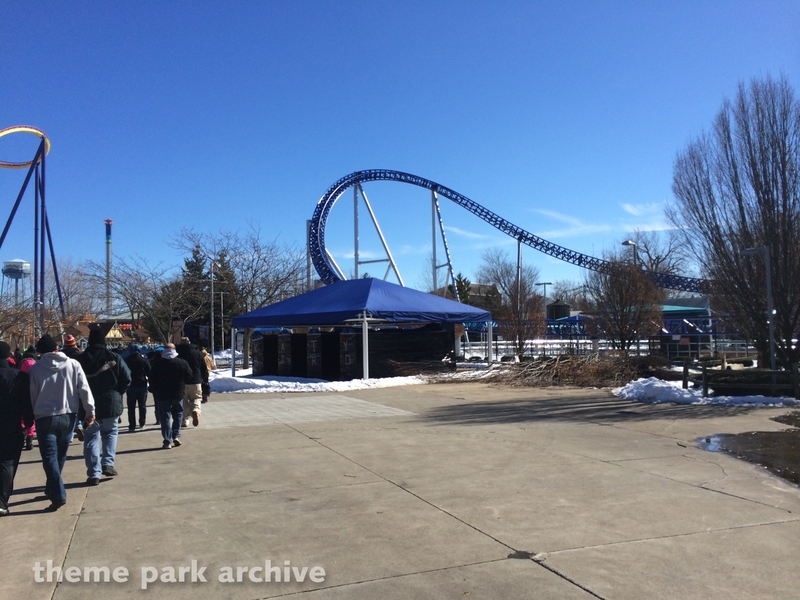 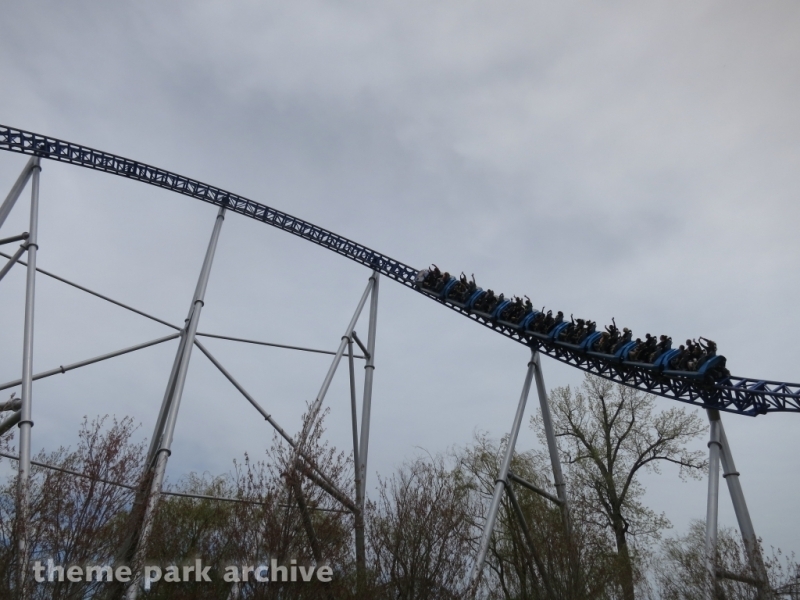 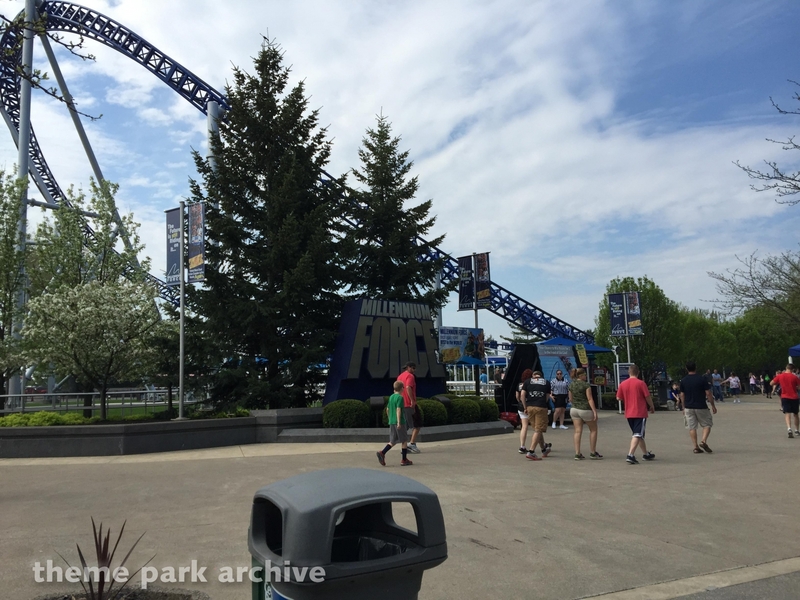 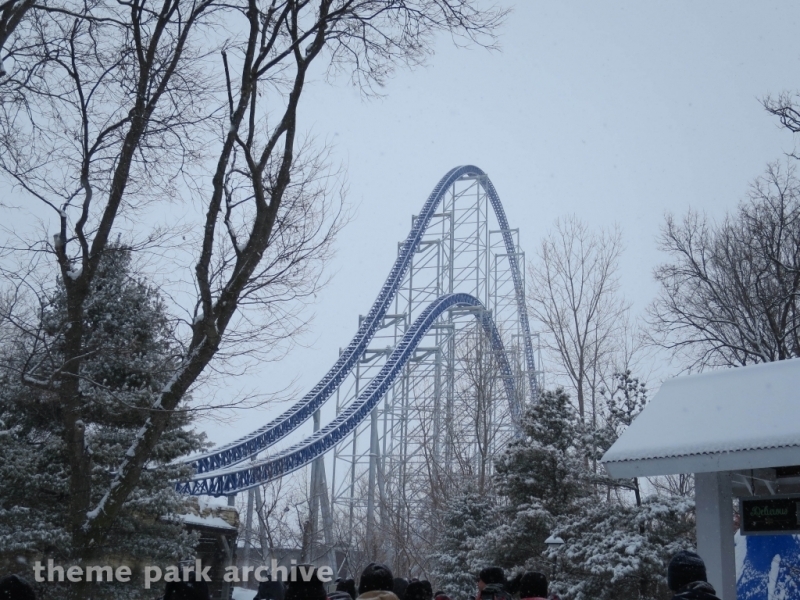 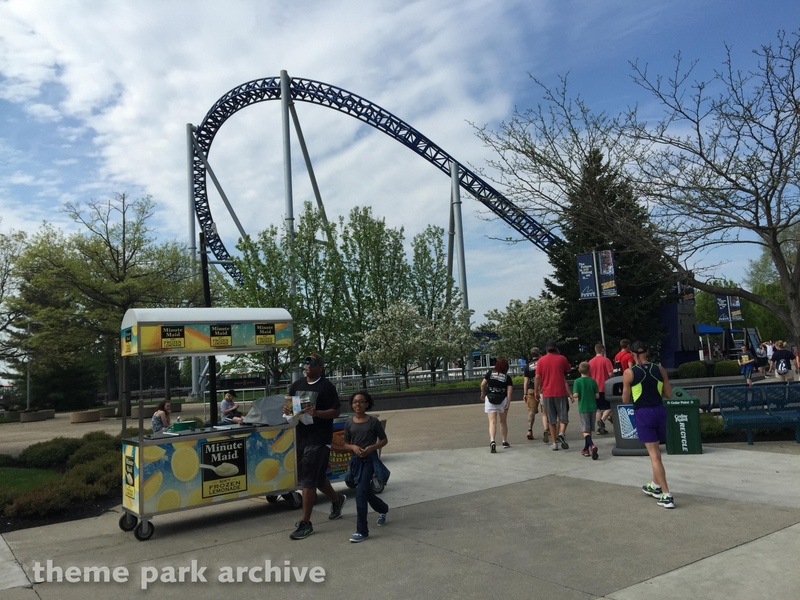 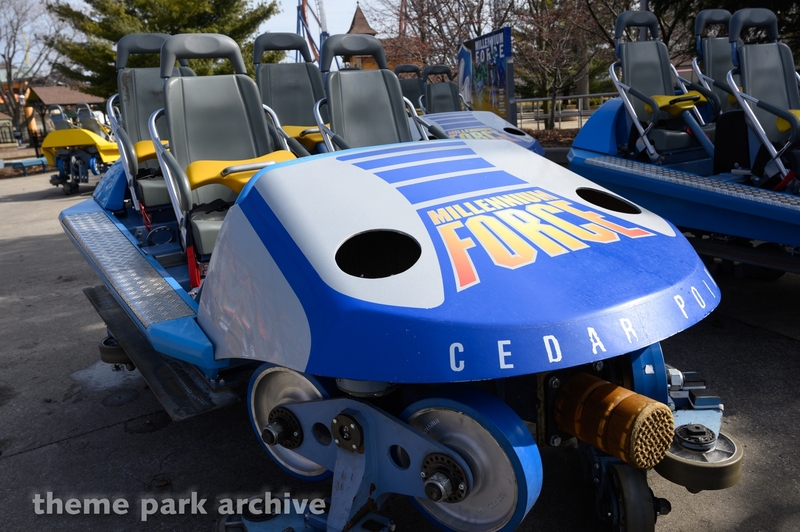 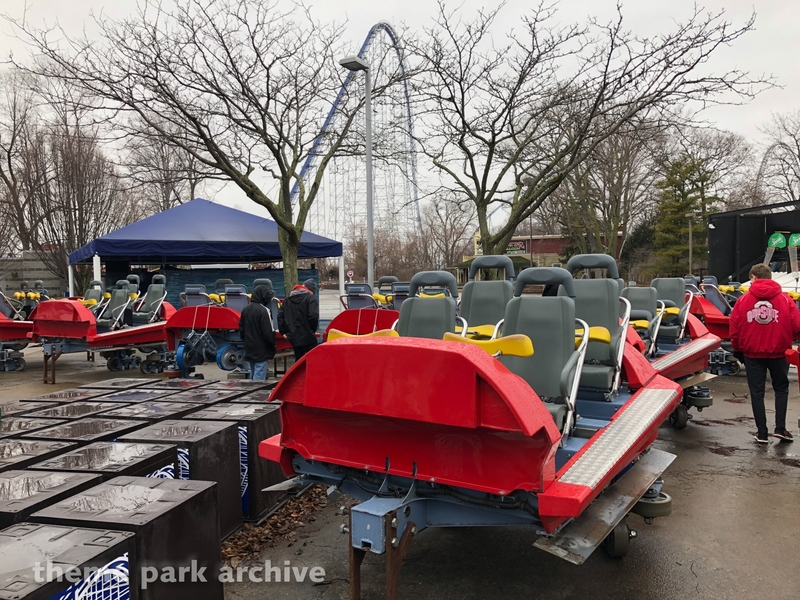 Millennium Force has an out and back layout that originates by the start of the Frontier Trail and ventures out onto Millennium Island. 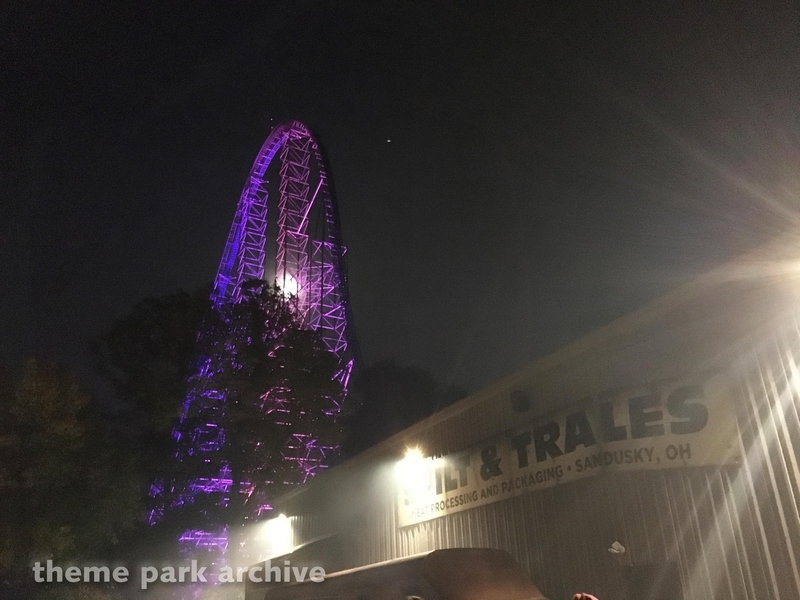 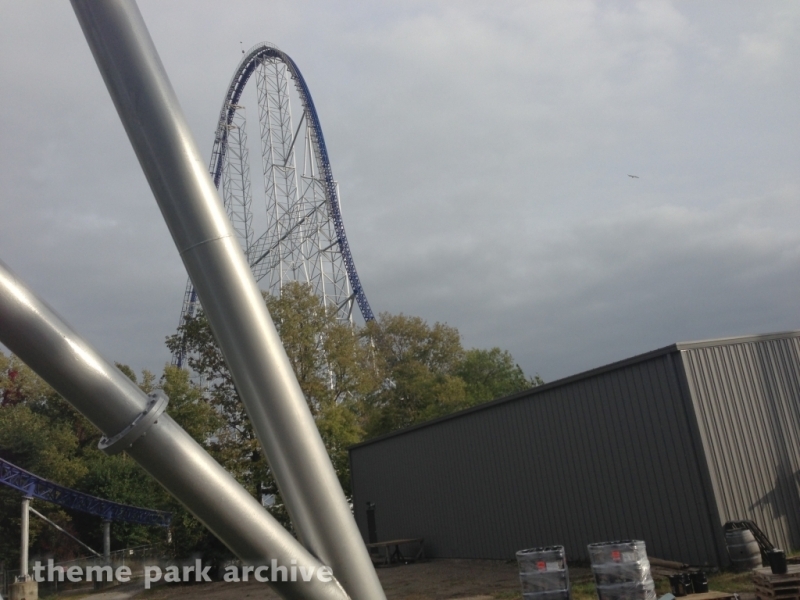 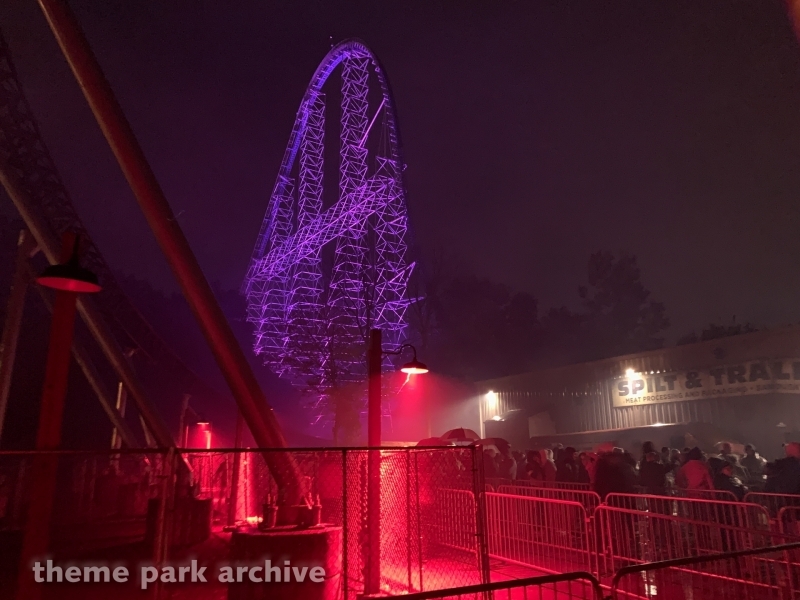 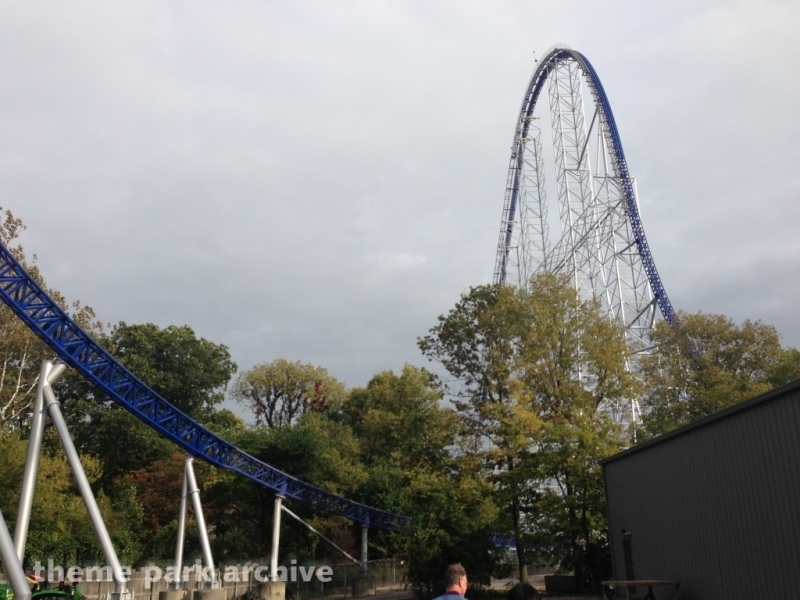 The ride is 310 feet tall, has a maximum drop of 200 feet and reaches a top speed of 93 miles per hour over 6,595 feet of track. 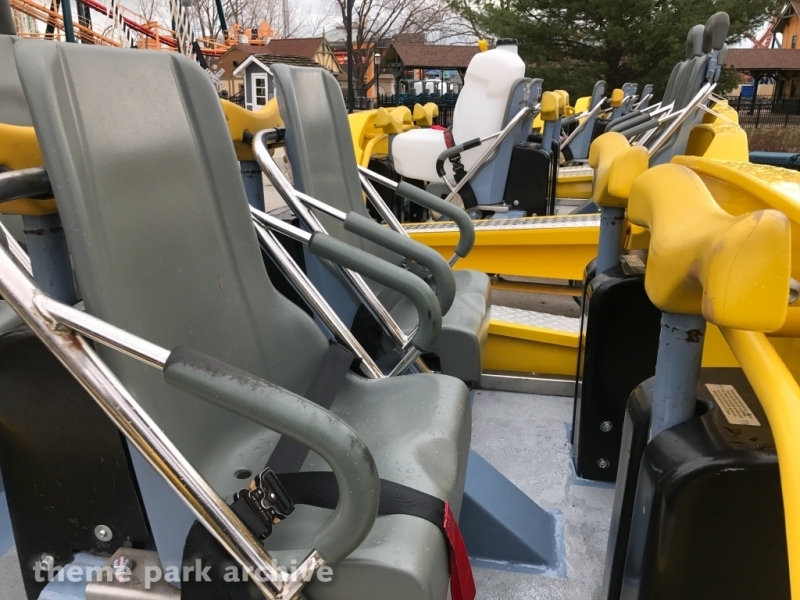 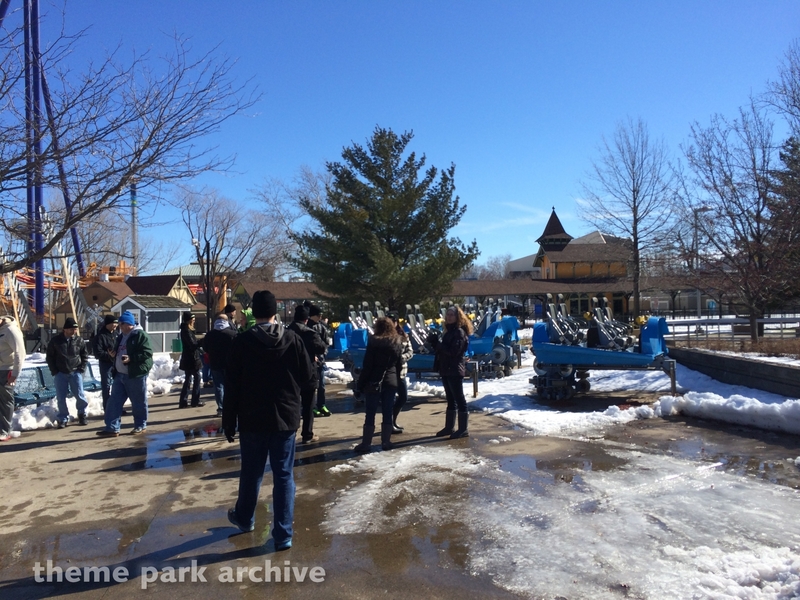 The ride has been named by Amusement Today's Golden Ticket Awards as the best steel roller coaster on ten different occasions. 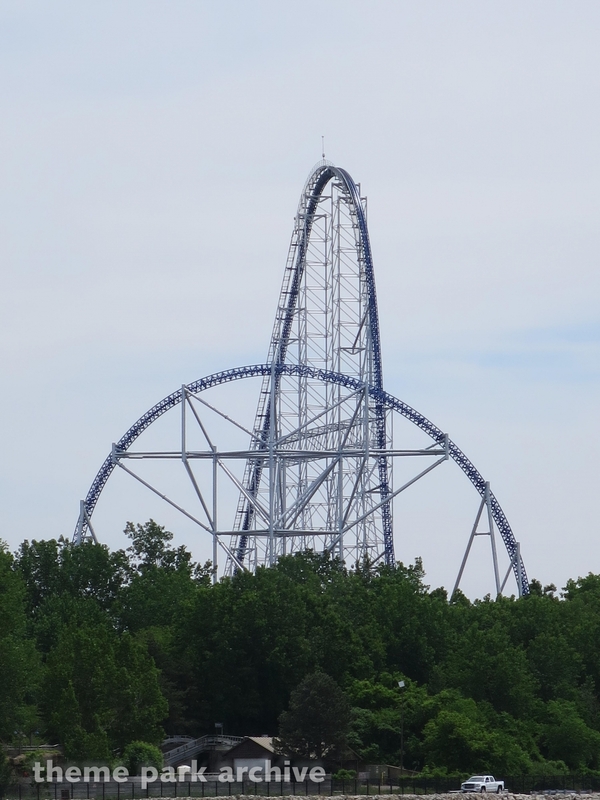 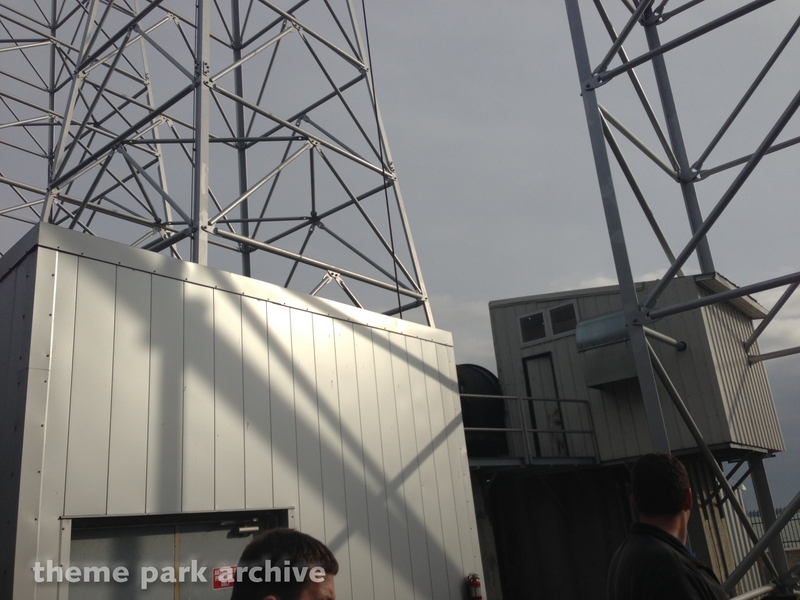 The ride opened as the tallest and faster roller coaster in the world and contains a unique cable lift hill.